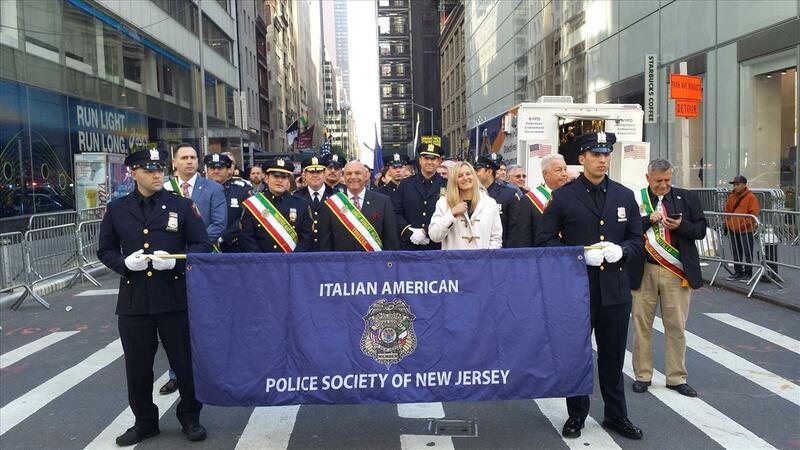 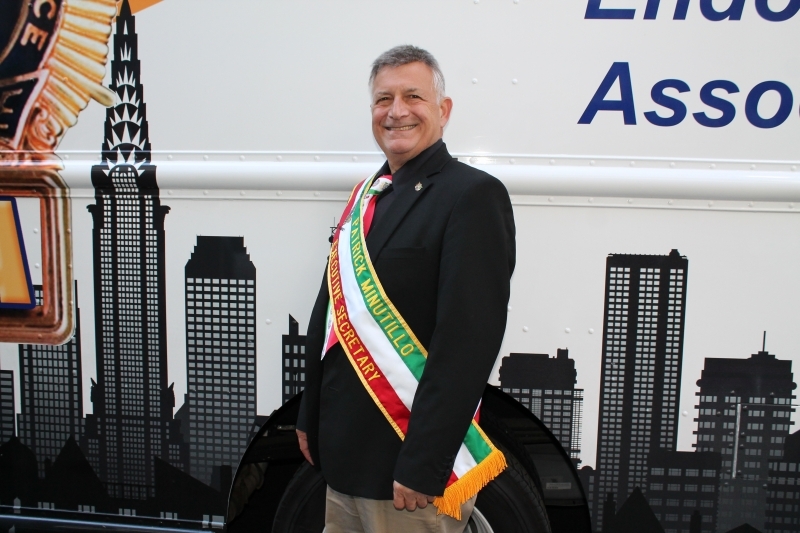 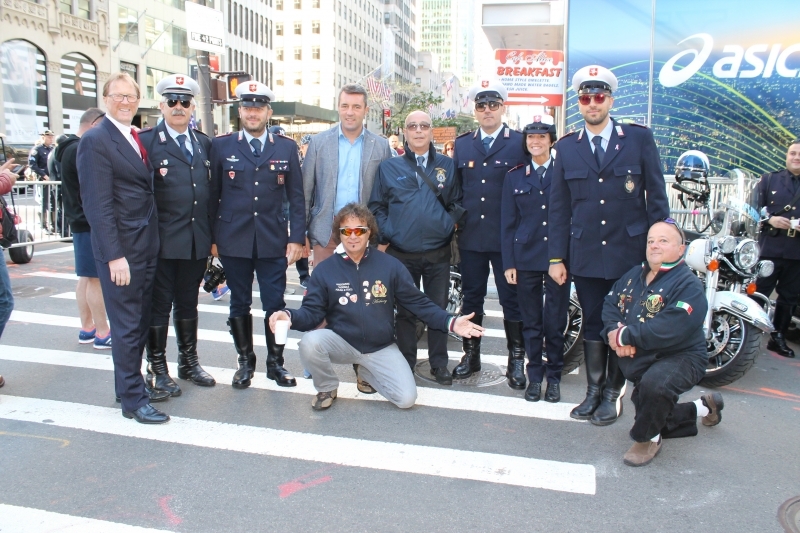 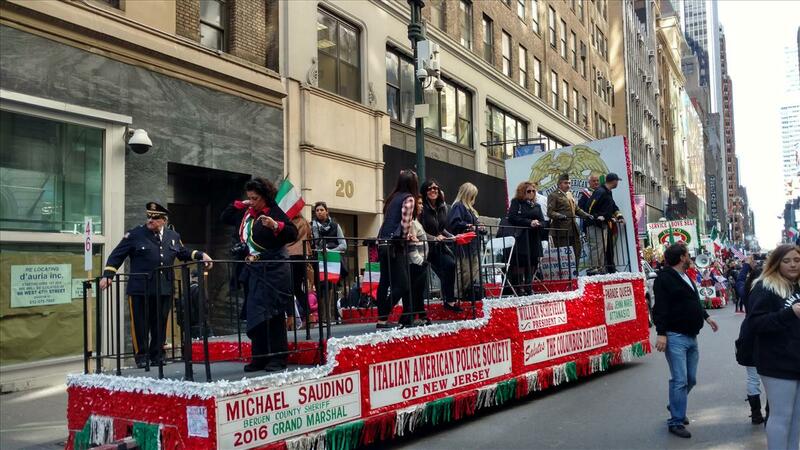 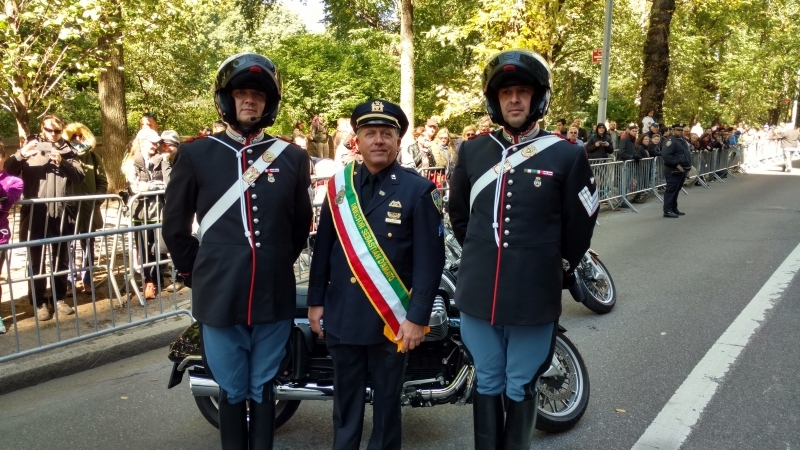 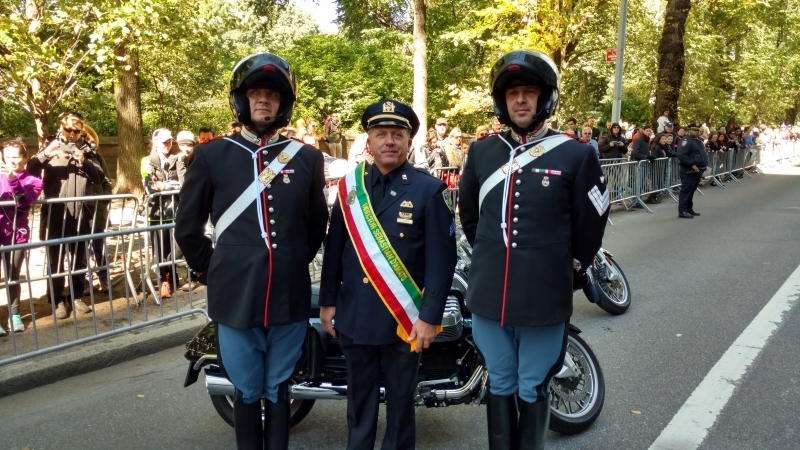 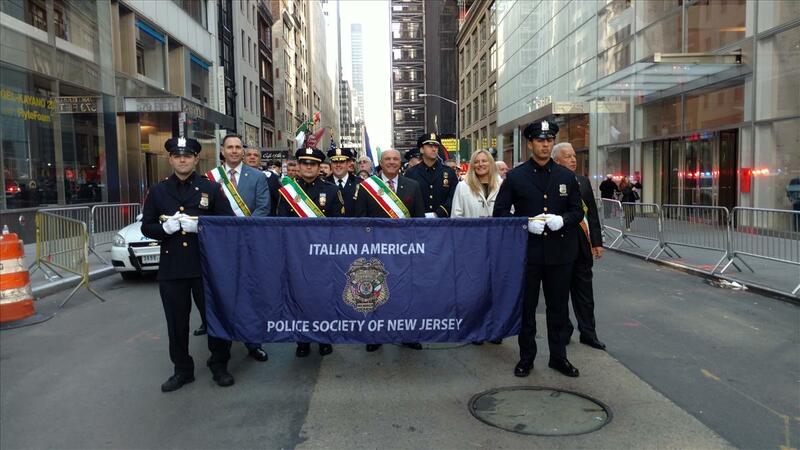 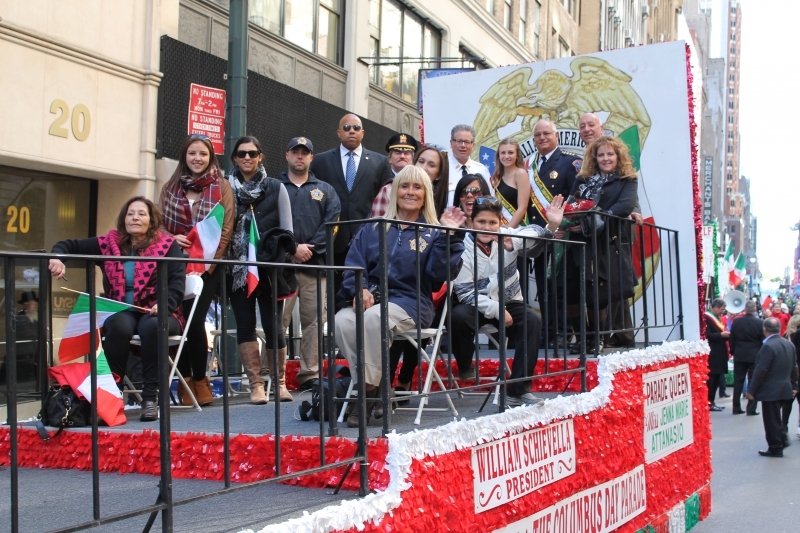 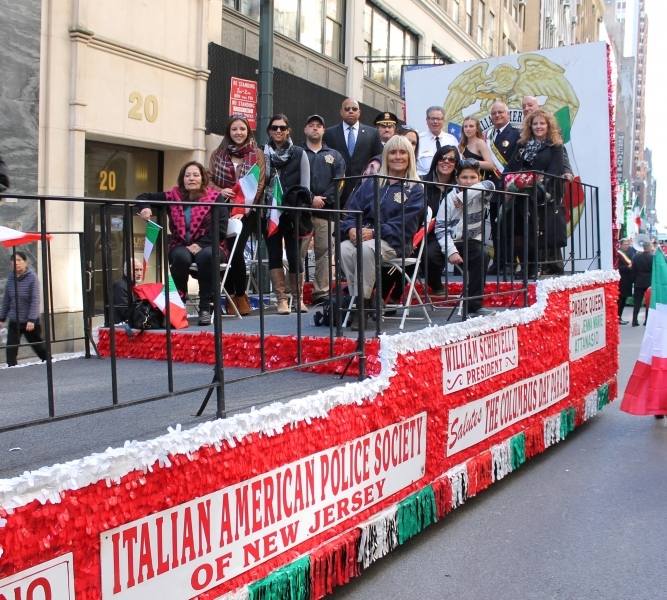 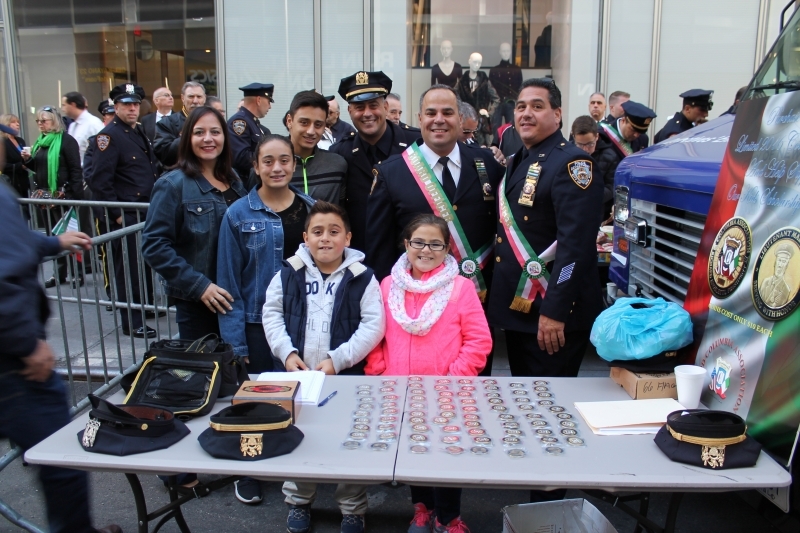 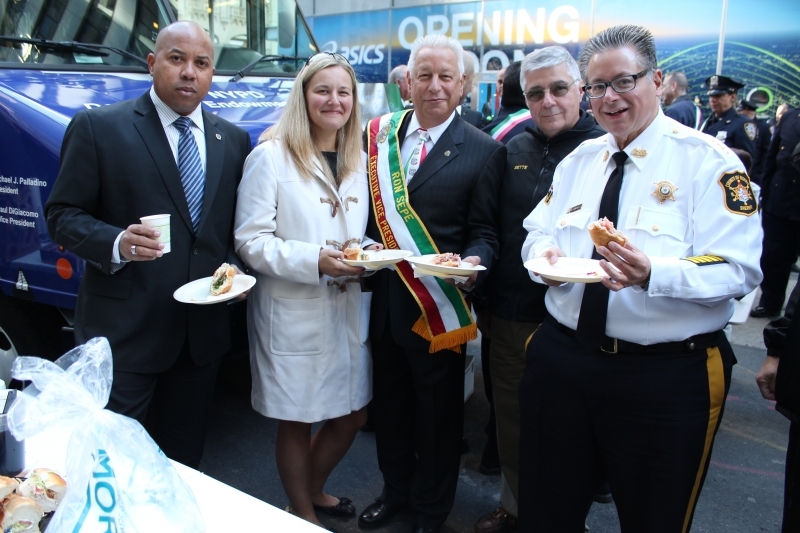 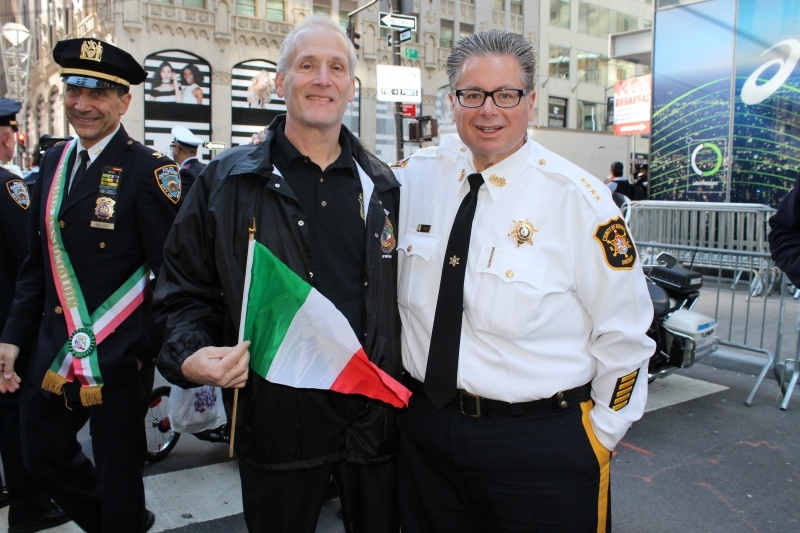 The biggest celebration of American-Italian culture in the world, the Columbus Day parade in New York City praises the courage and spirit of exploration that motivated Christopher Columbus back in the 15th century to sail across the Atlantic and open a new world. 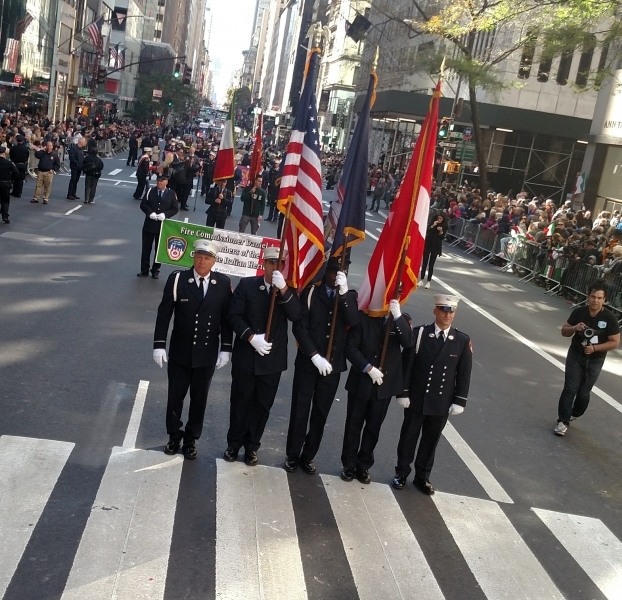 The parade attracts around a million spectators and 35,000 marchers each year. 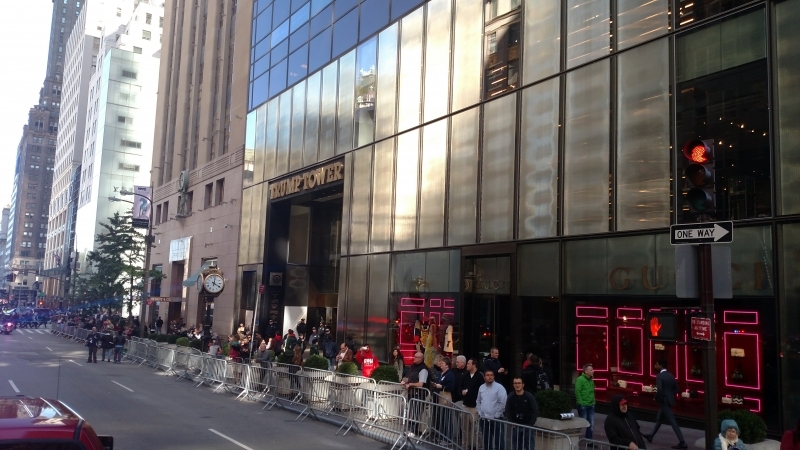 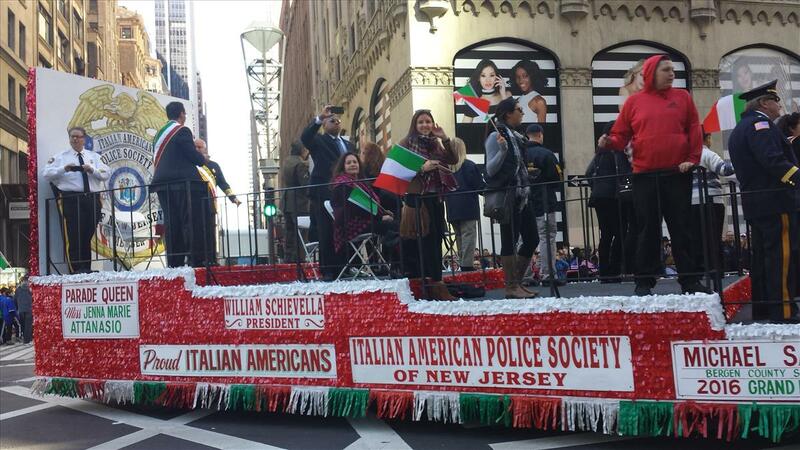 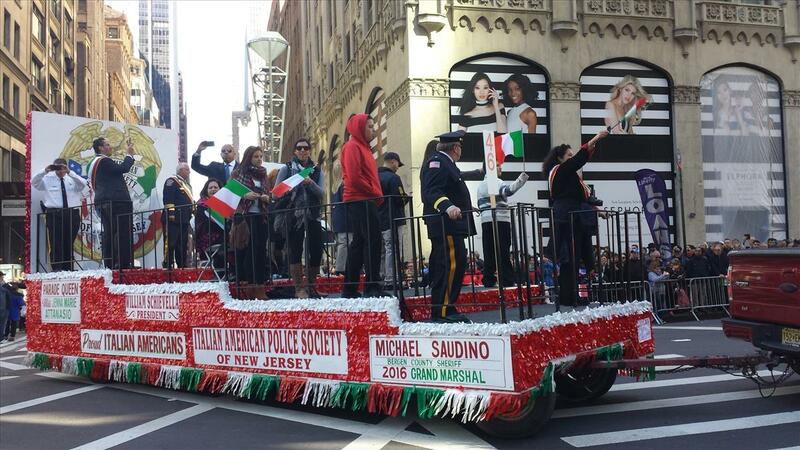 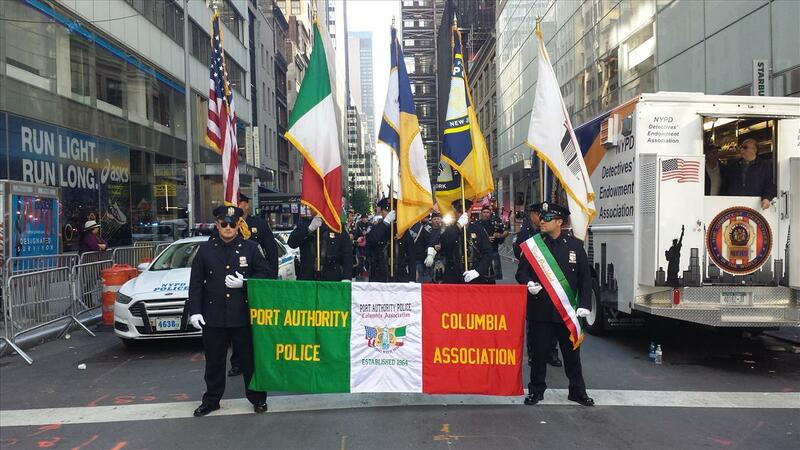 5th Avenue fills with Italian flags and people dressed as Christopher Columbus. 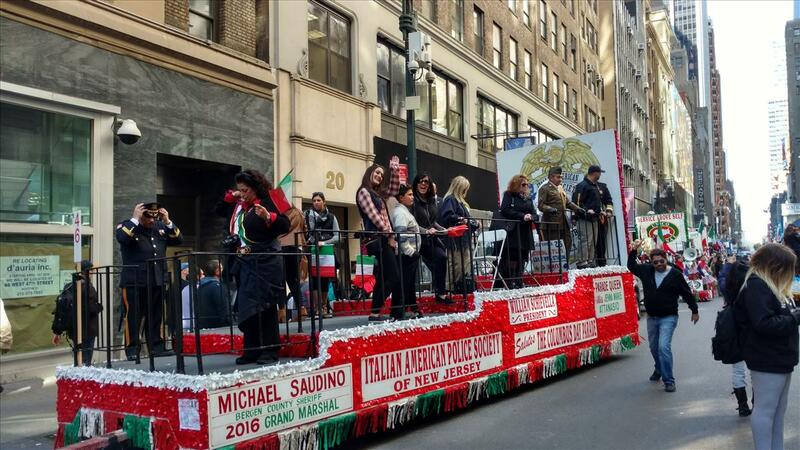 Marching school bands, professional musicians, and traditional folk groups perform along the way and create a lively atmosphere. 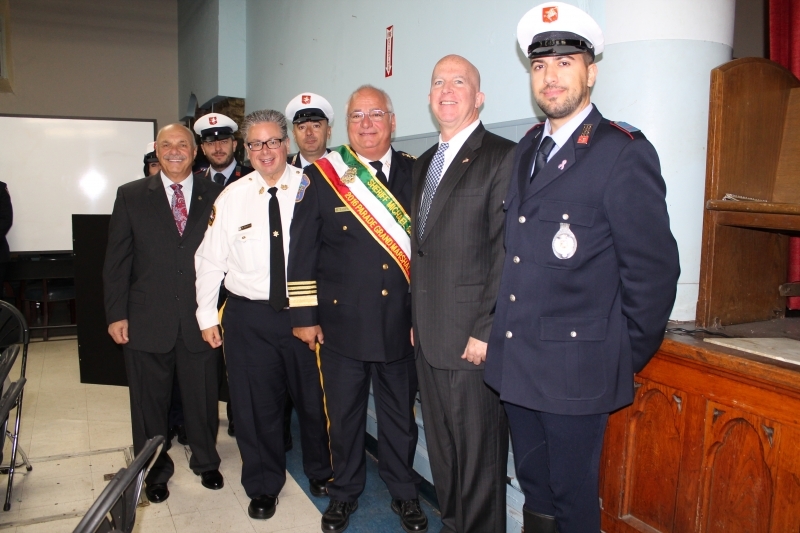 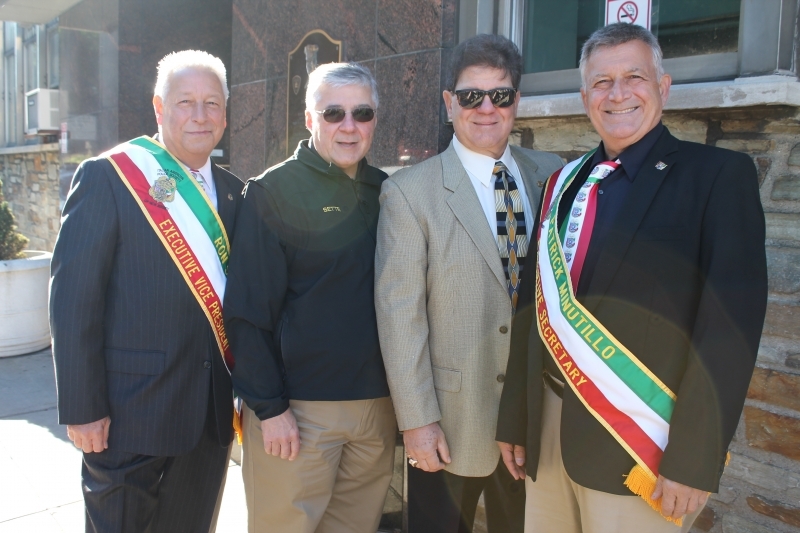 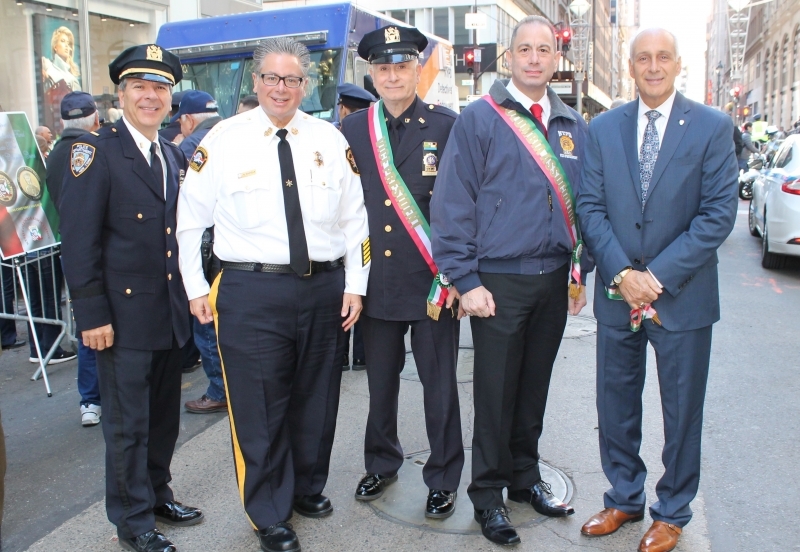 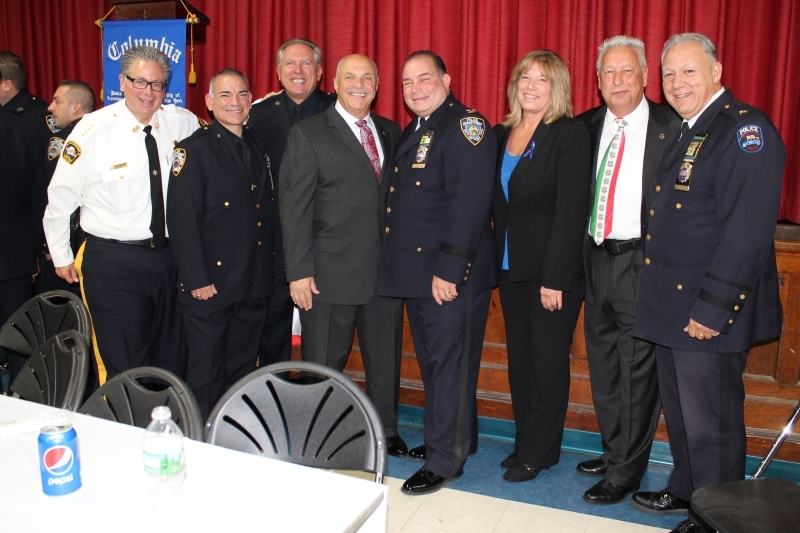 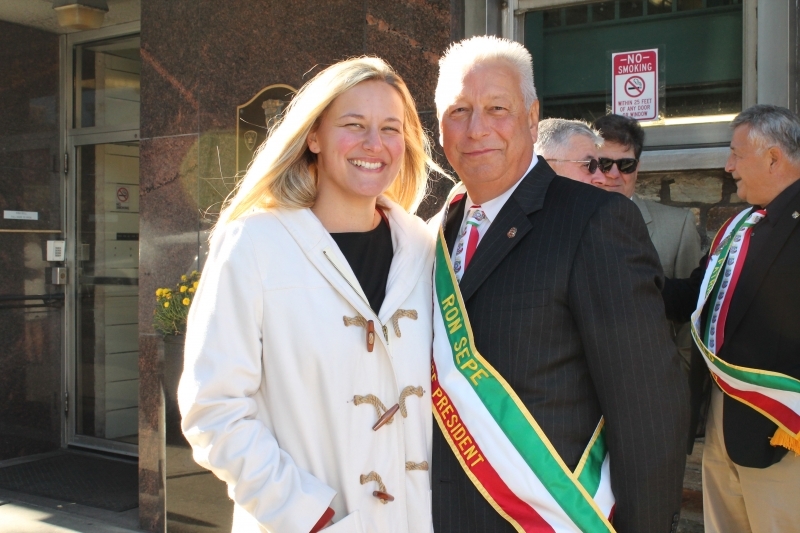 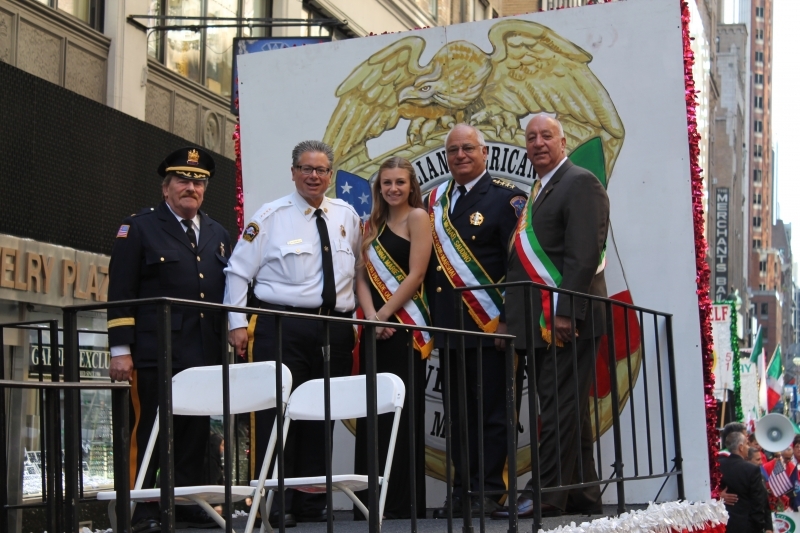 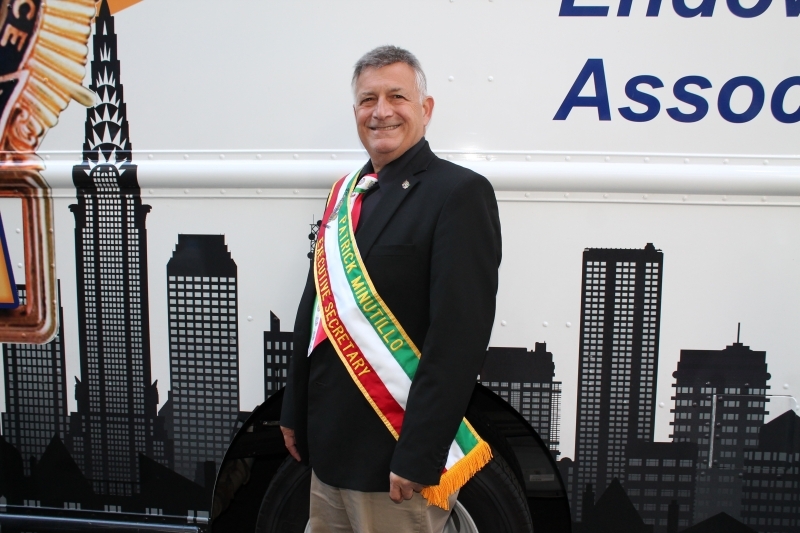 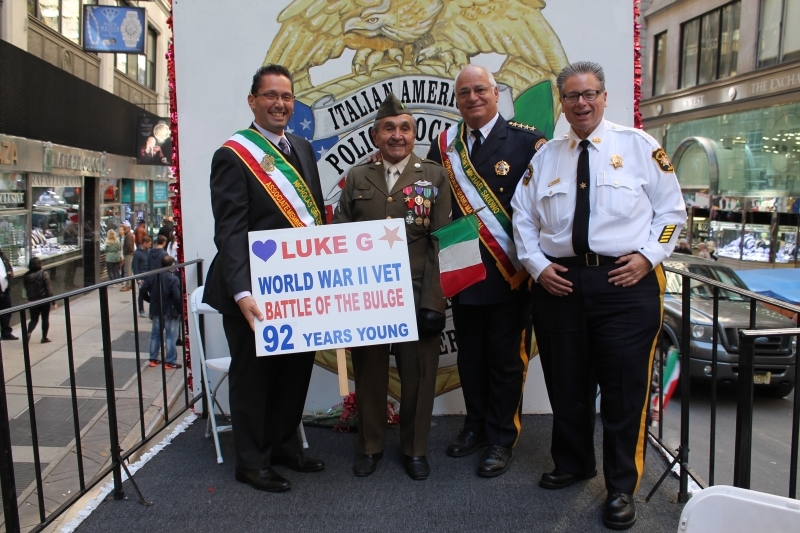 On behalf of the Columbus Day Committee we are honored to announce the 2018 Parade honorees. 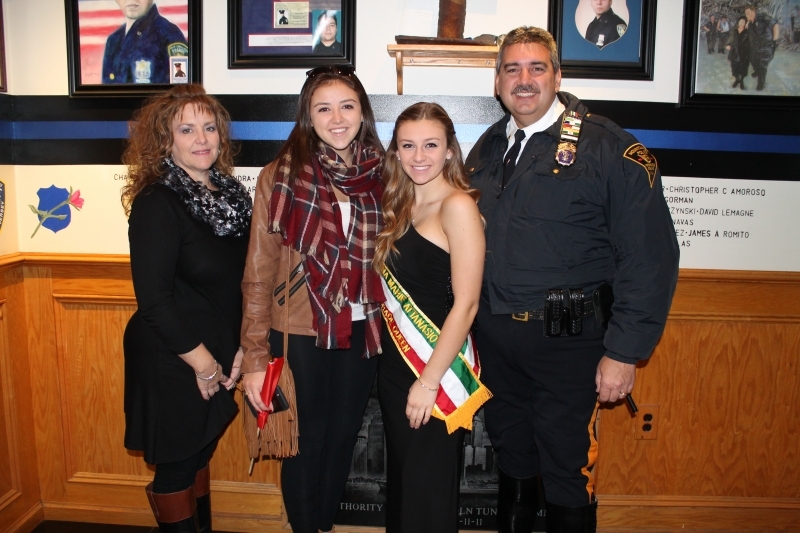 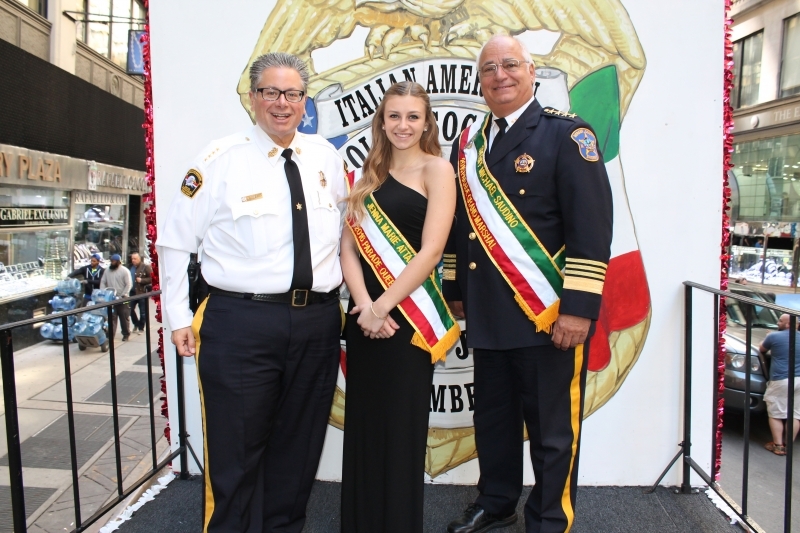 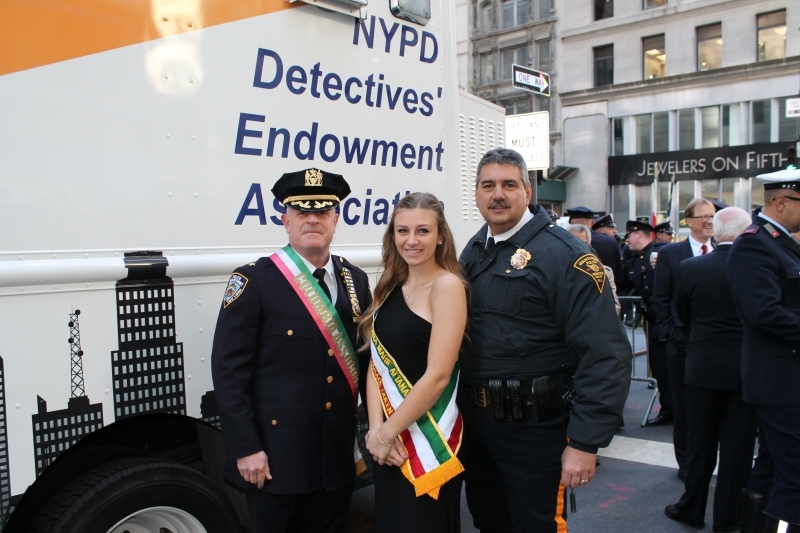 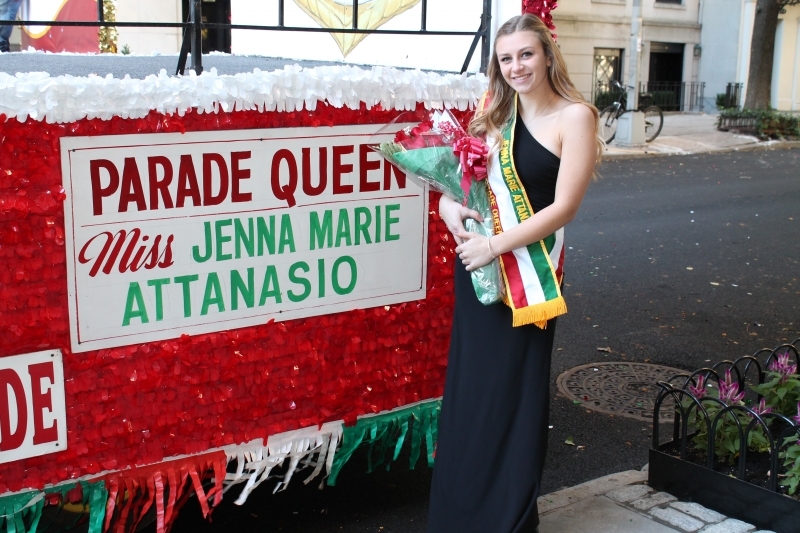 2018 IAPSNJ Columbus Day Parade Queen Miss Maeghan Grace Serrone of Phillipsburg High School. 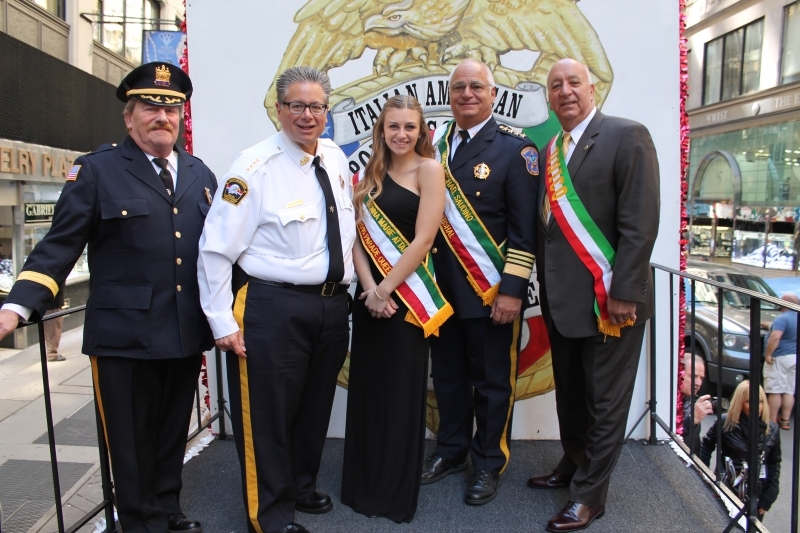 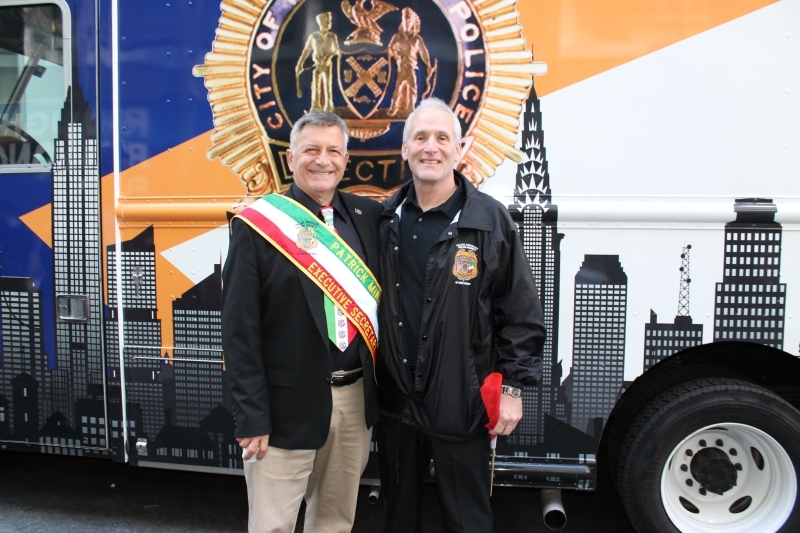 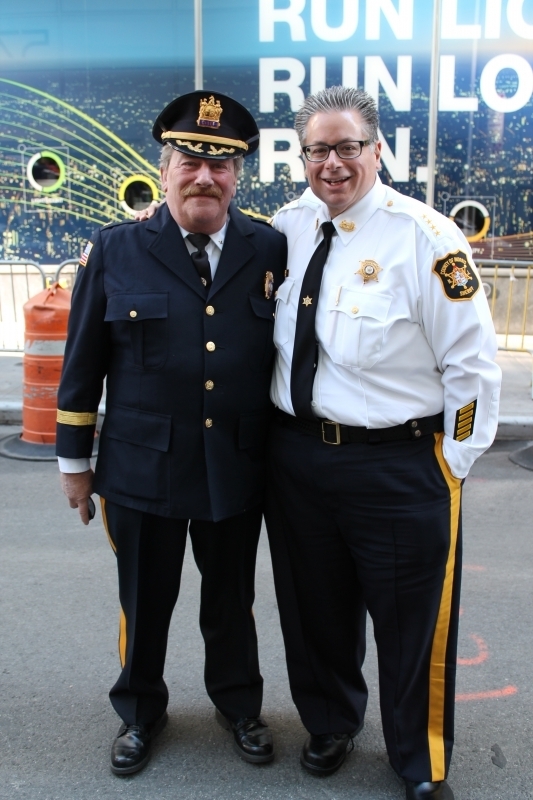 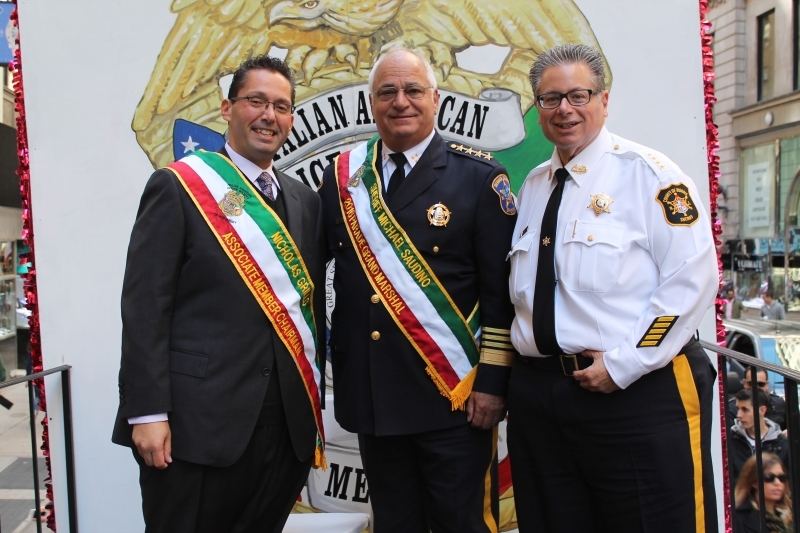 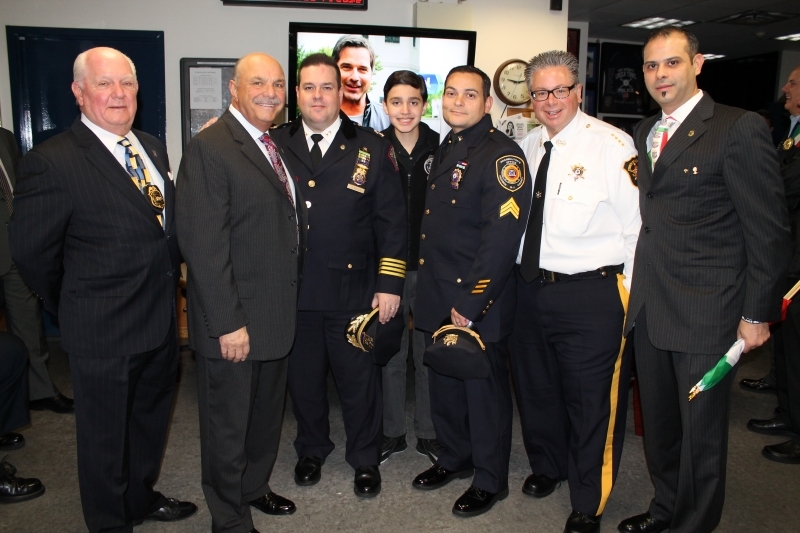 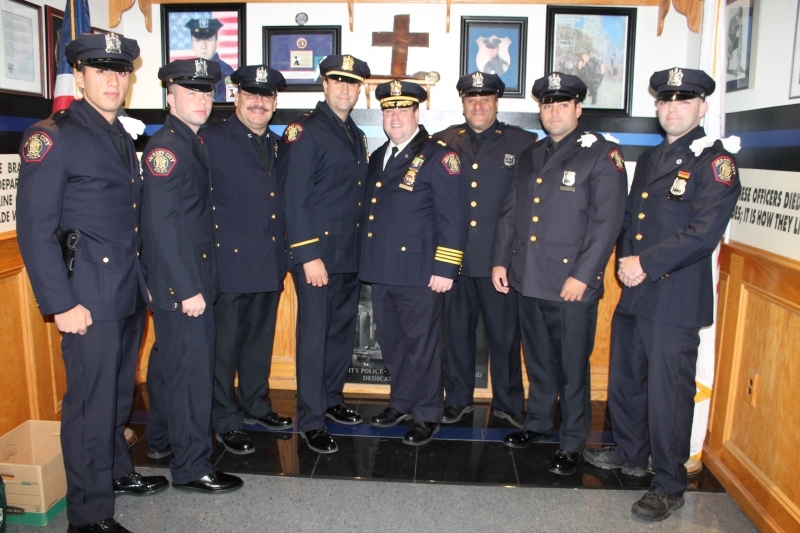 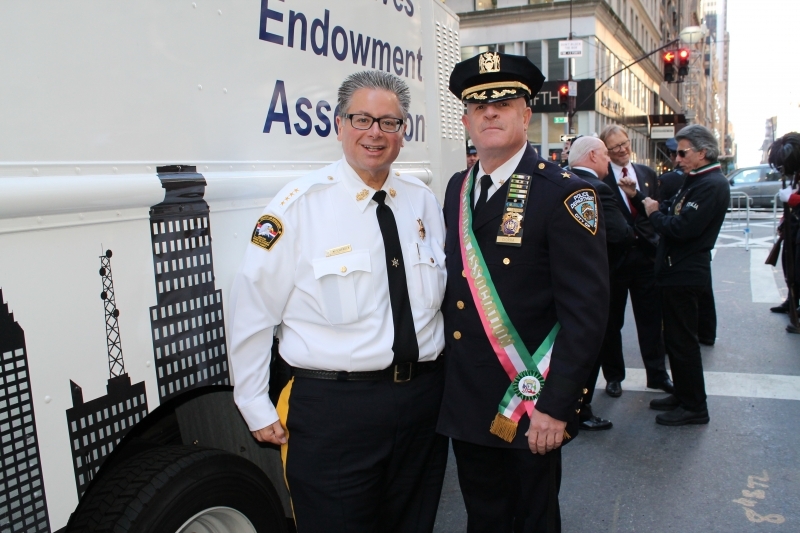 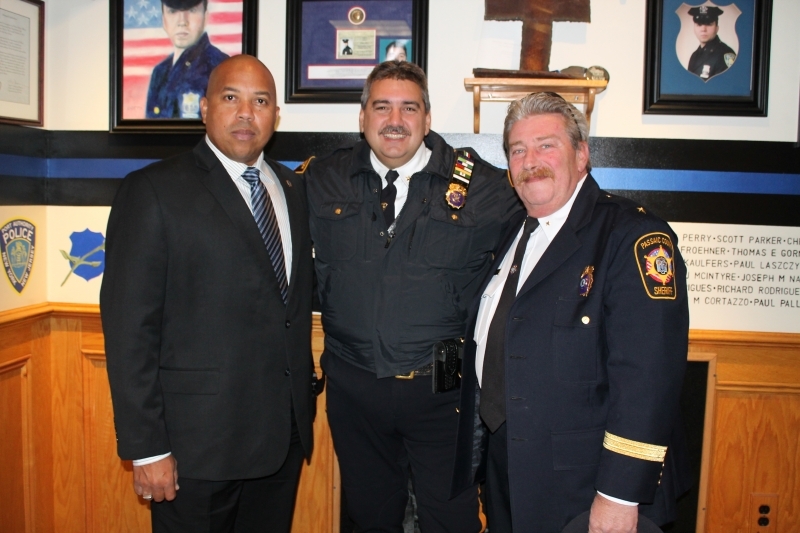 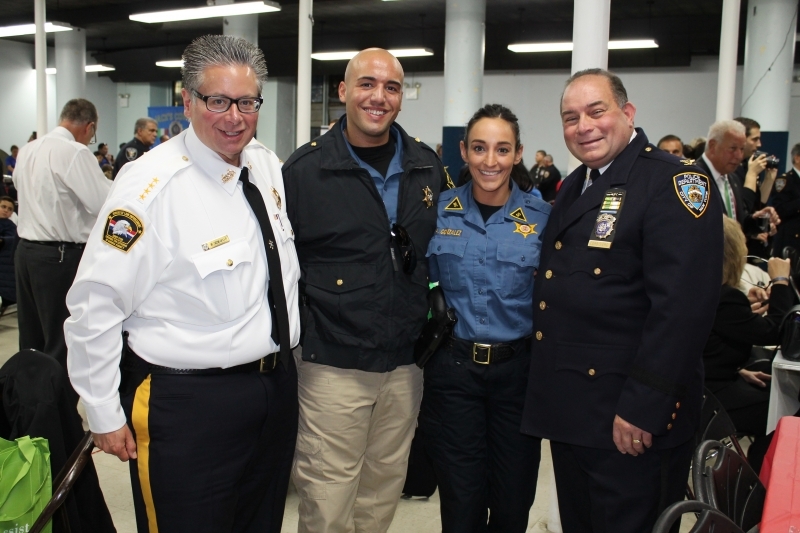 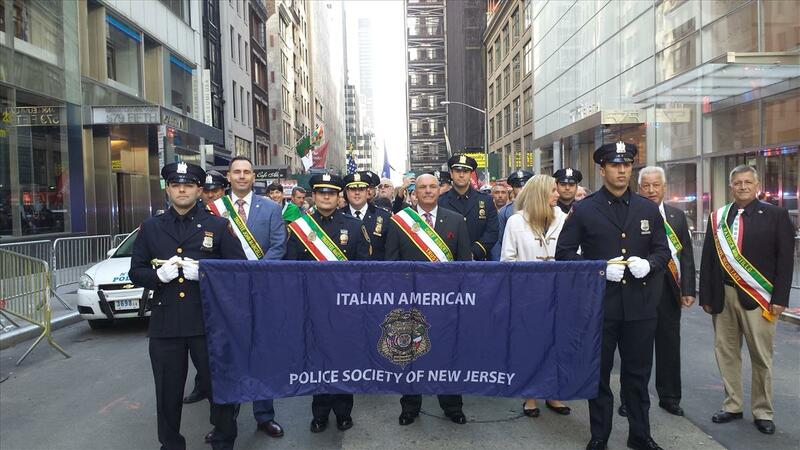 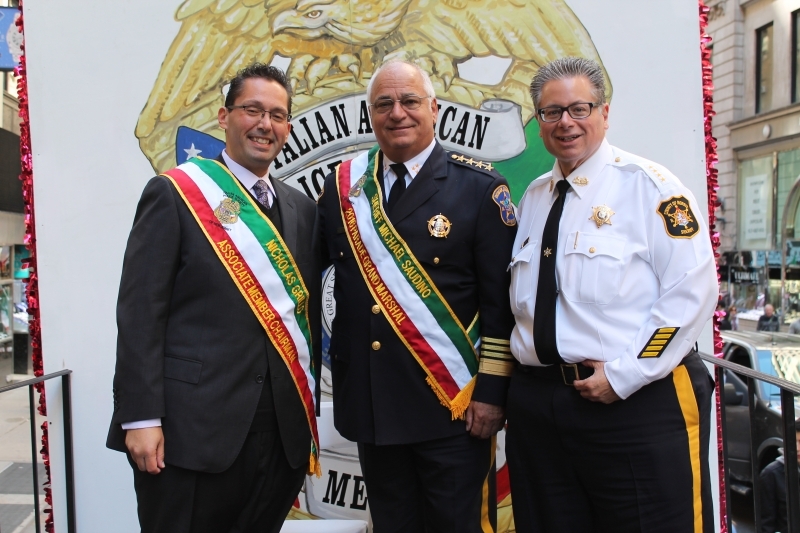 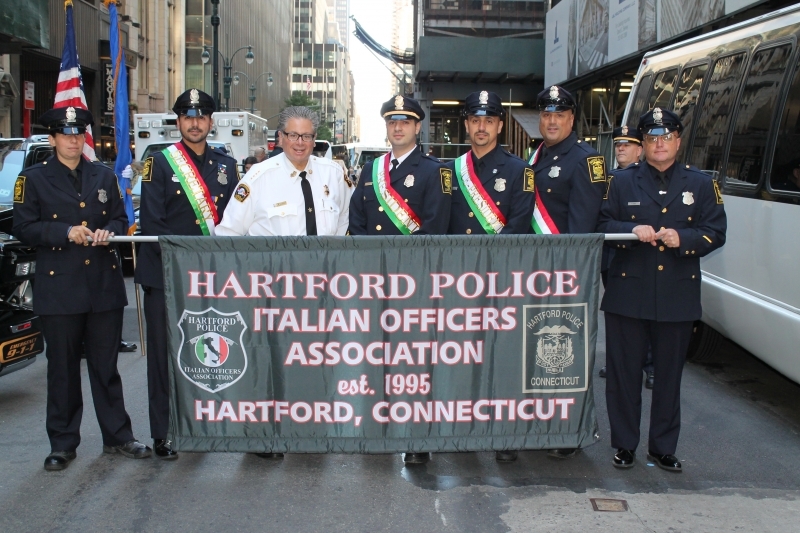 2018 IAPSNJ Parade Grand Marshals Sergeants Alan Imperiale & Dominic Imperiale in honor of our late Vice President Alfonse Imperiale. 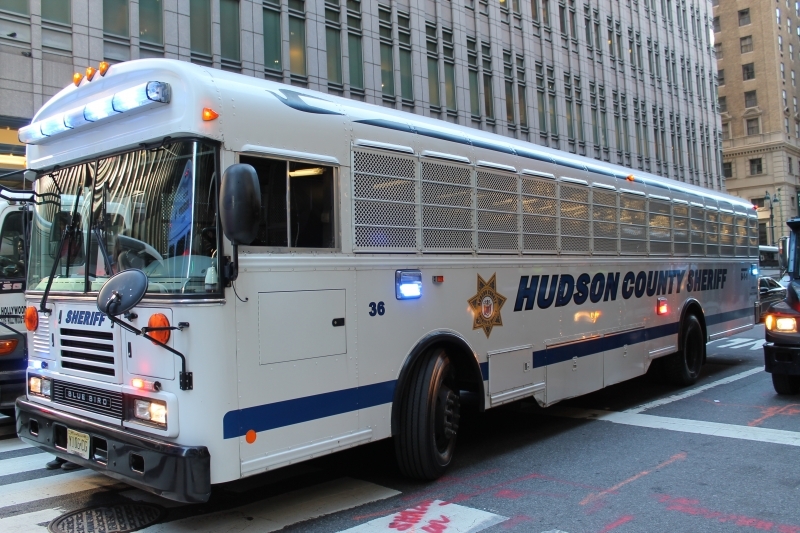 Marchers and police vehicles should assemble at Dickinson High School located at Newark & Palisades Avenues in Jersey City at Noon. 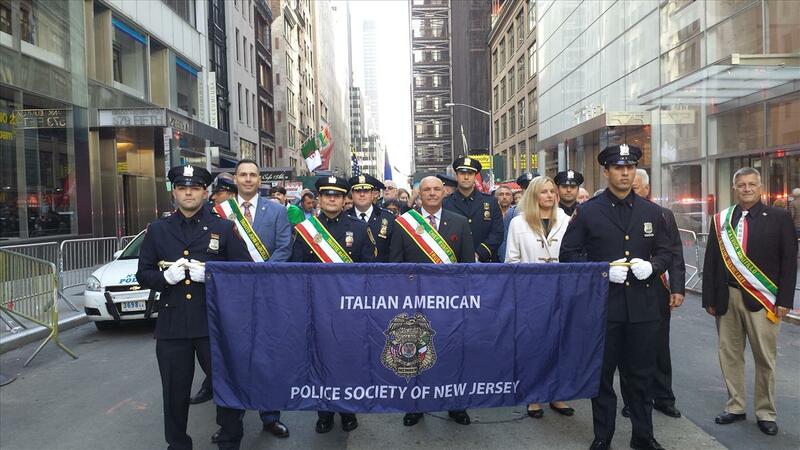 Marchers should be in department uniform or business attire to march. 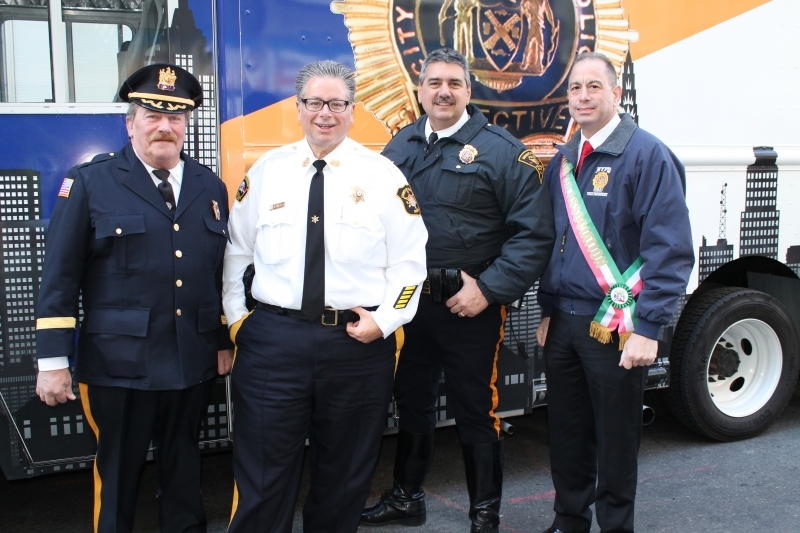 Marchers and police vehicles should assemble at the East Hanover Fire Department at Ridgedale Ave. & De Forest St. at 1:30 PM. 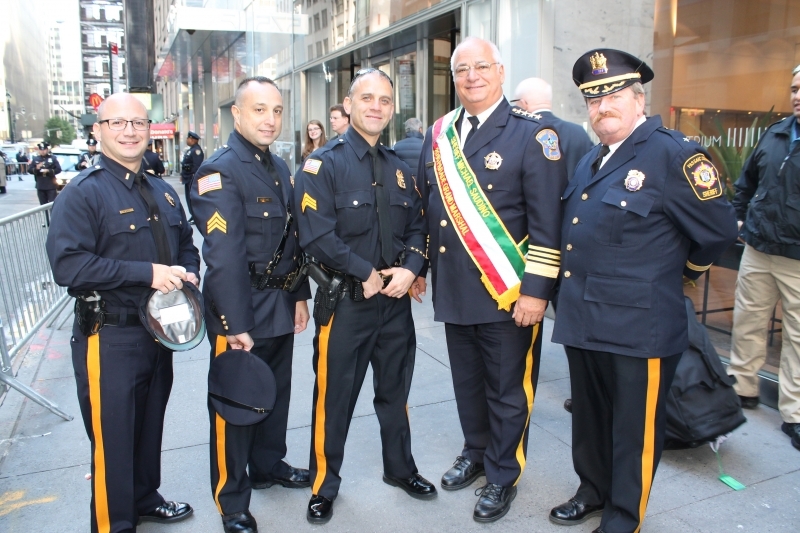 Marchers should be in department uniform or business attire to march. 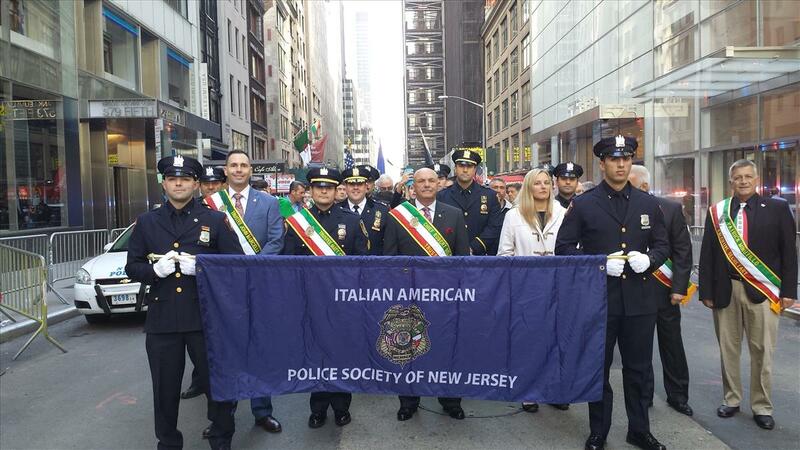 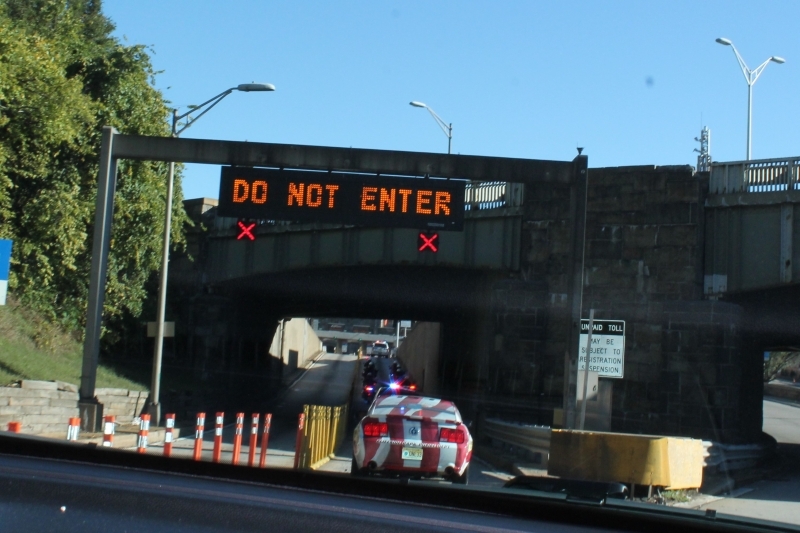 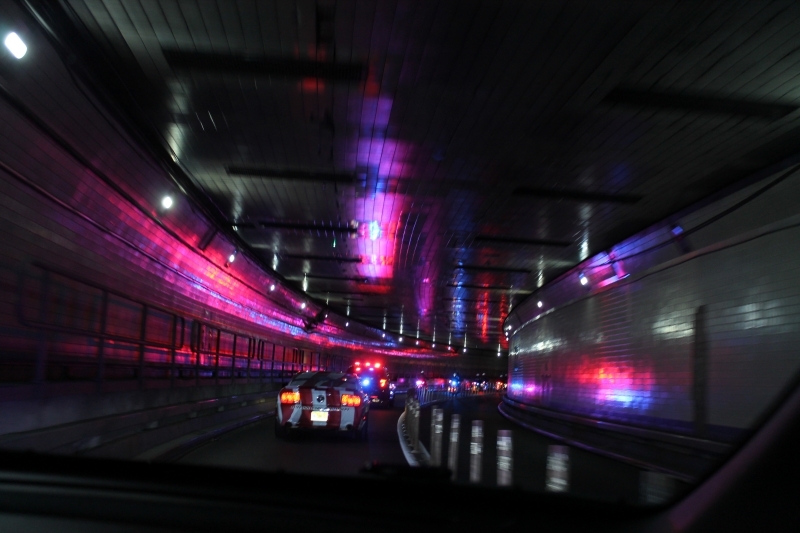 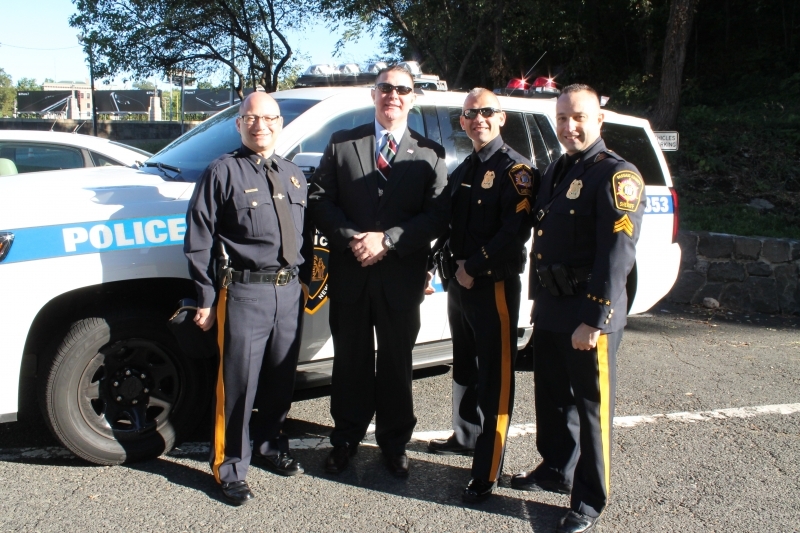 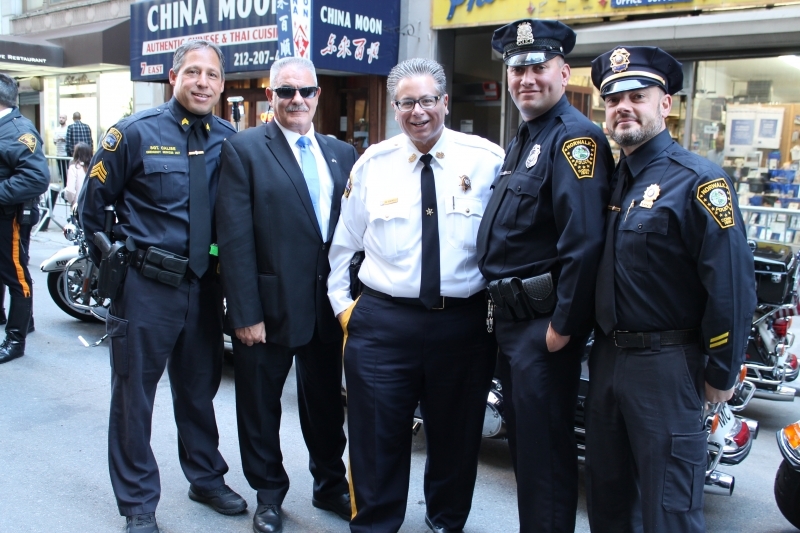 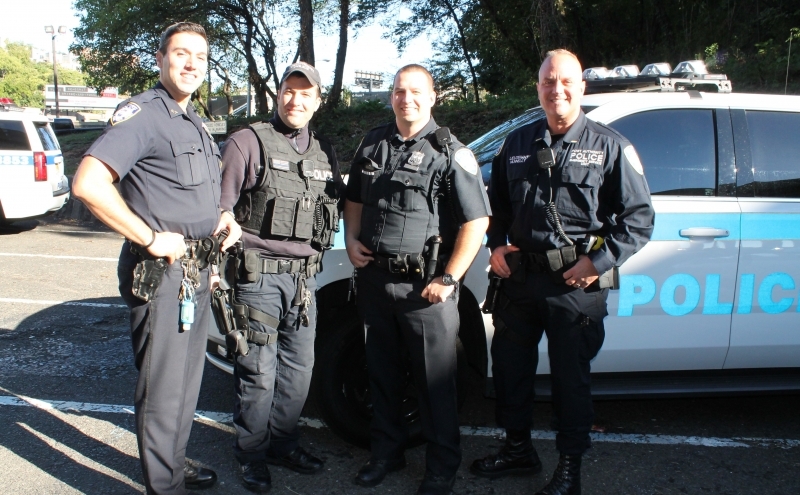 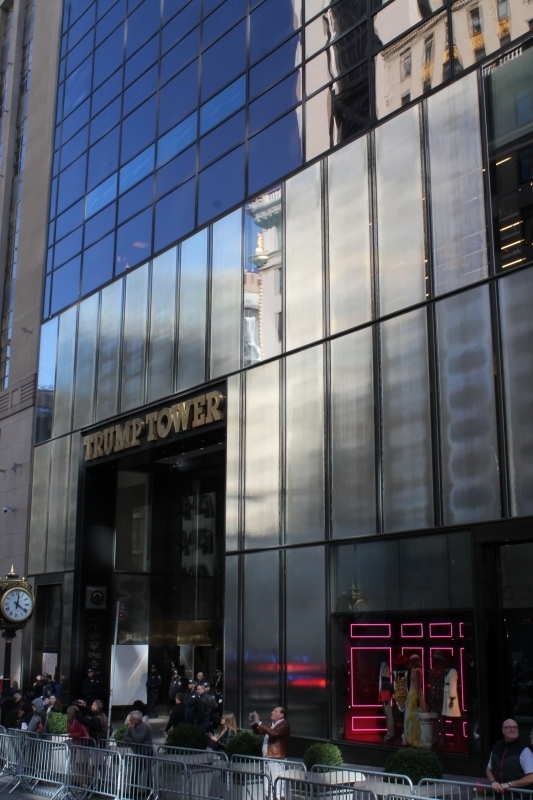 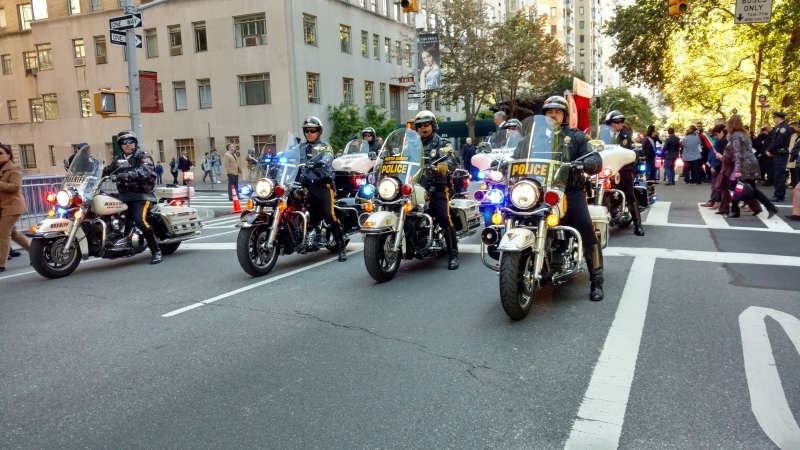 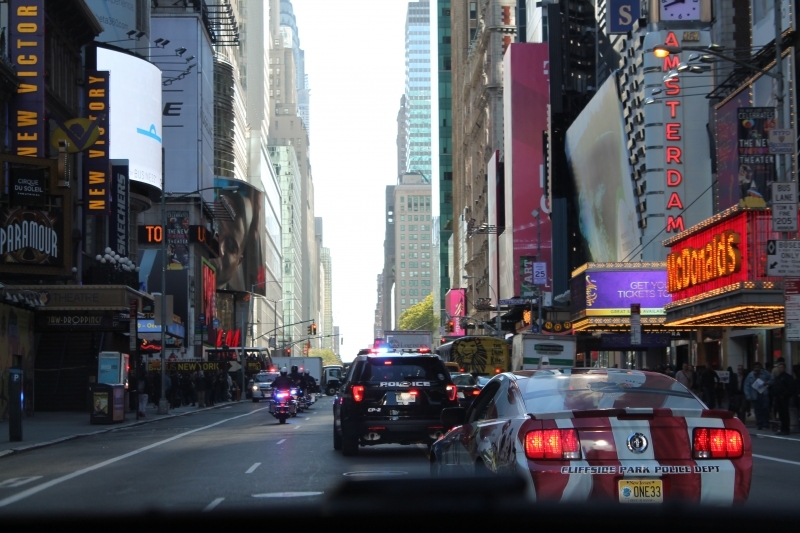 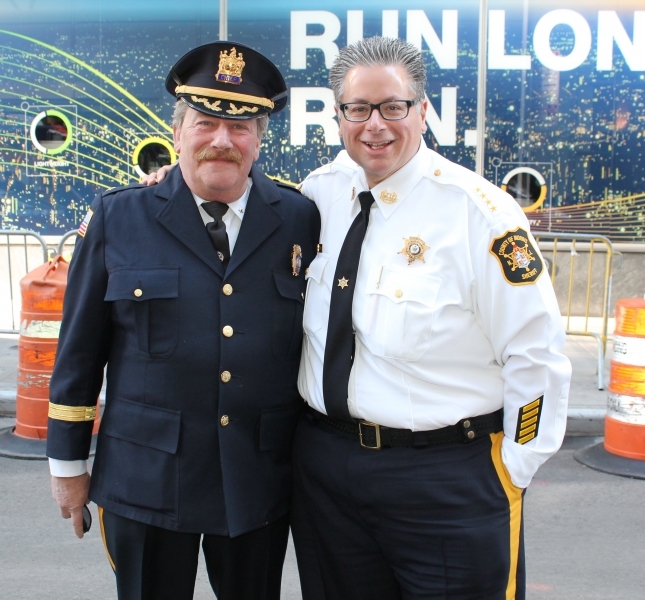 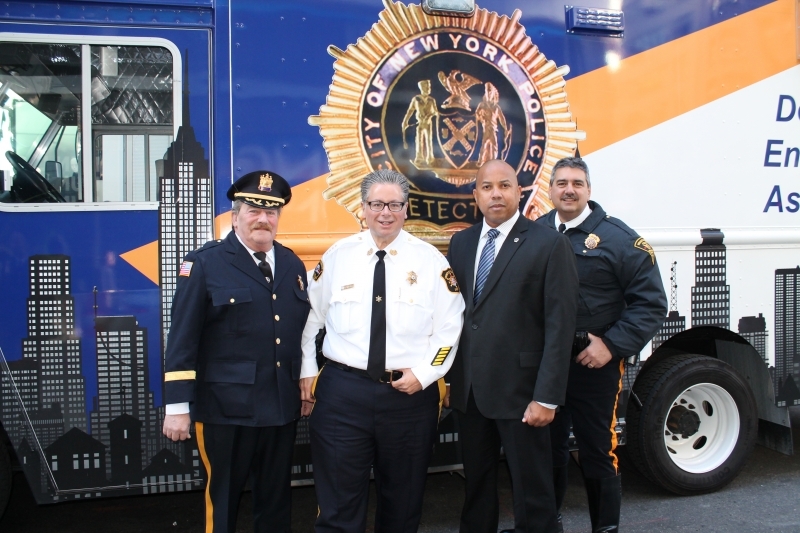 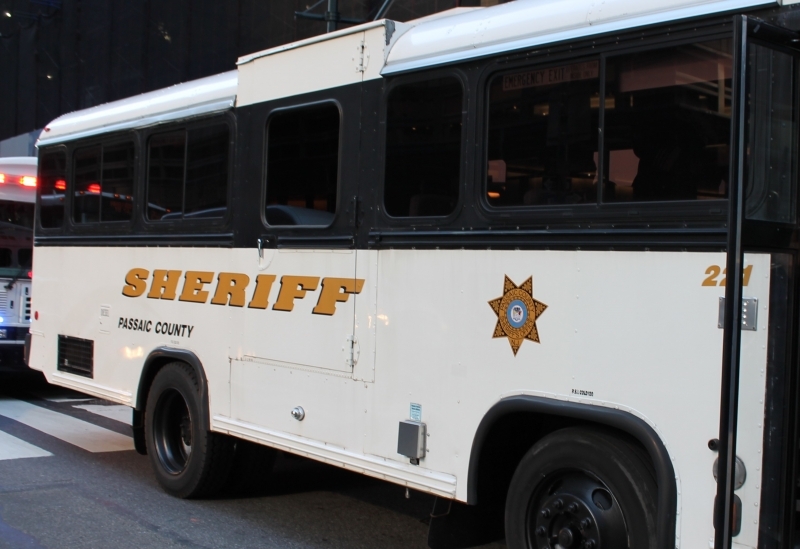 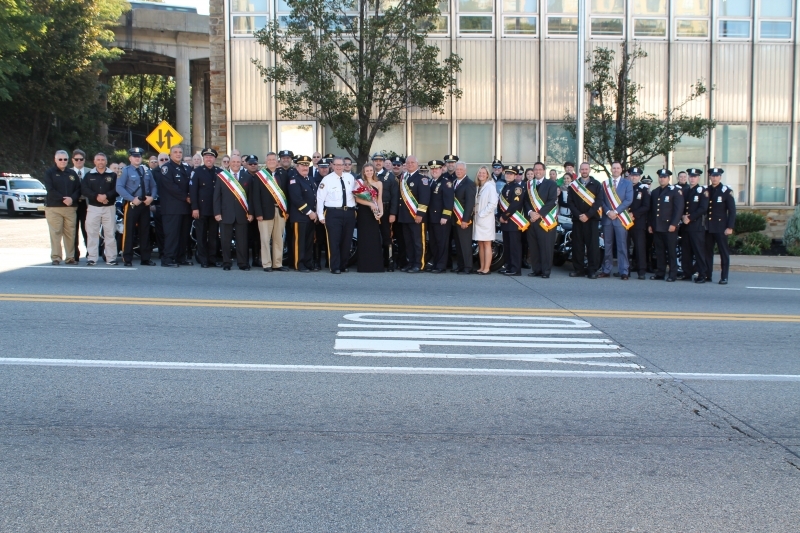 Marchers and police vehicles should meet at the Port Authority Police Lincoln Tunnel Administration Bldg at 500 Boulevard East, Weehawken, NJ at 9:00 am in department uniform or business attire.personal cars can be parked at the PAPD until we return. 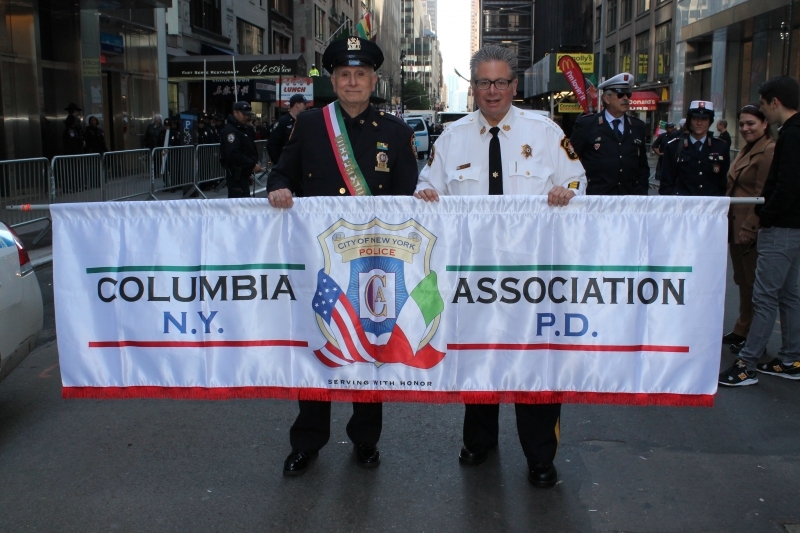 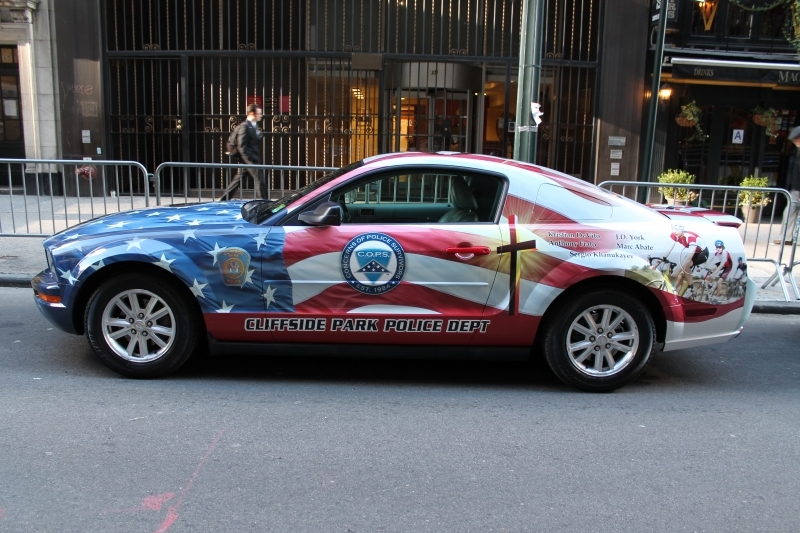 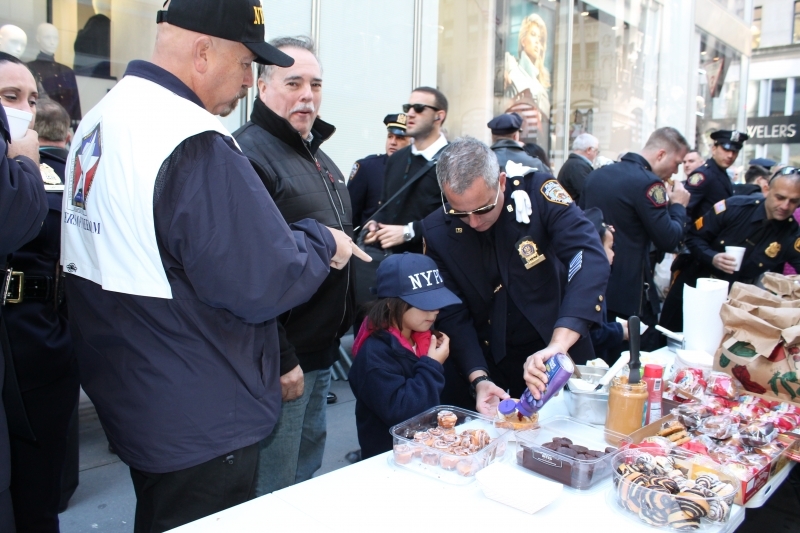 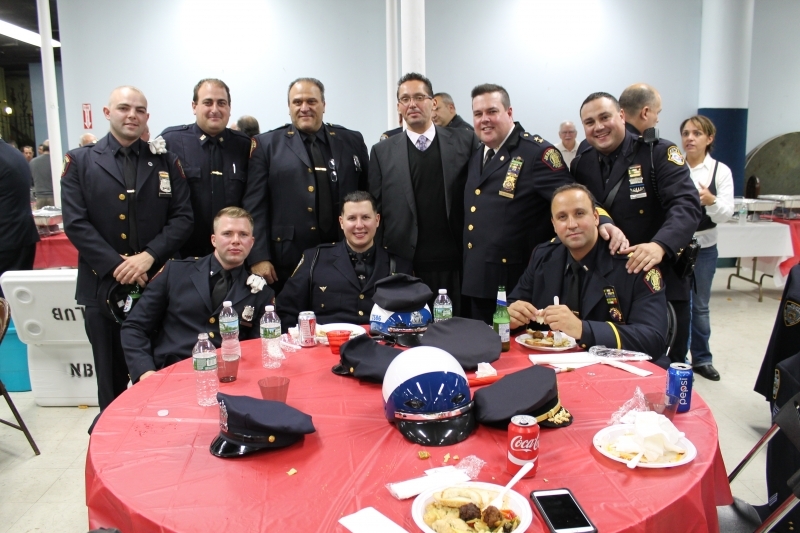 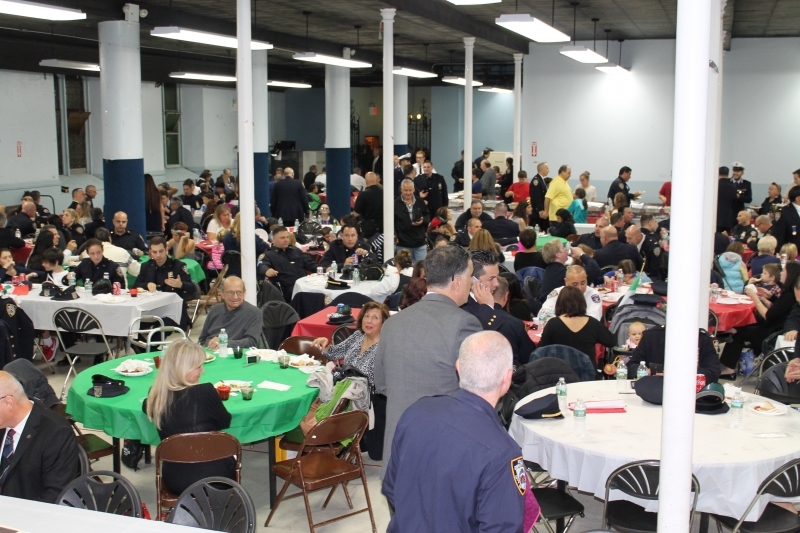 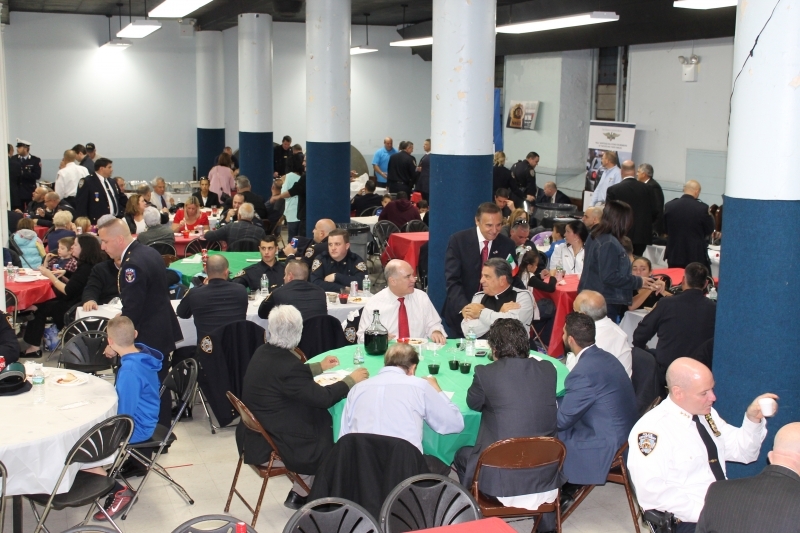 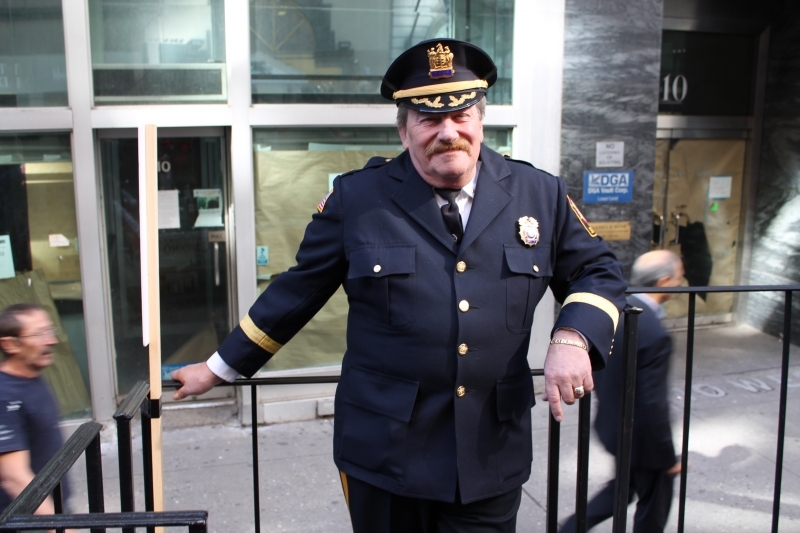 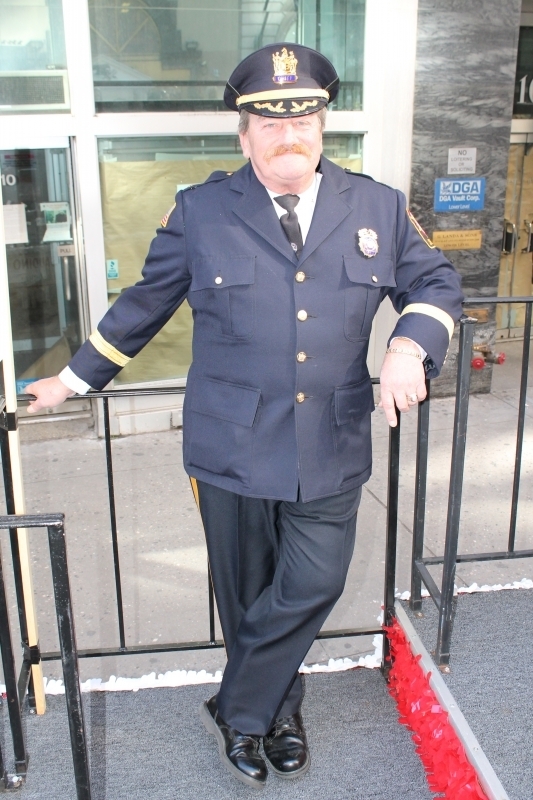 We will be joining the NYPD Columbia Assn for lunch afterwards in NYC. 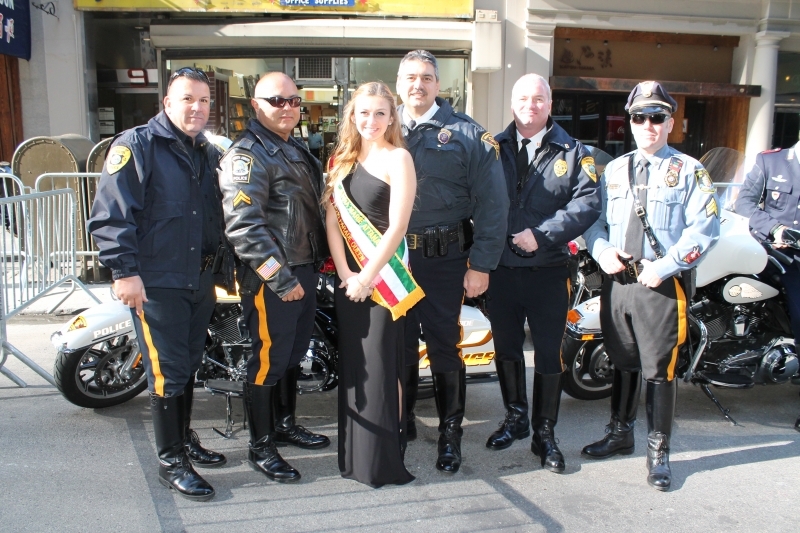 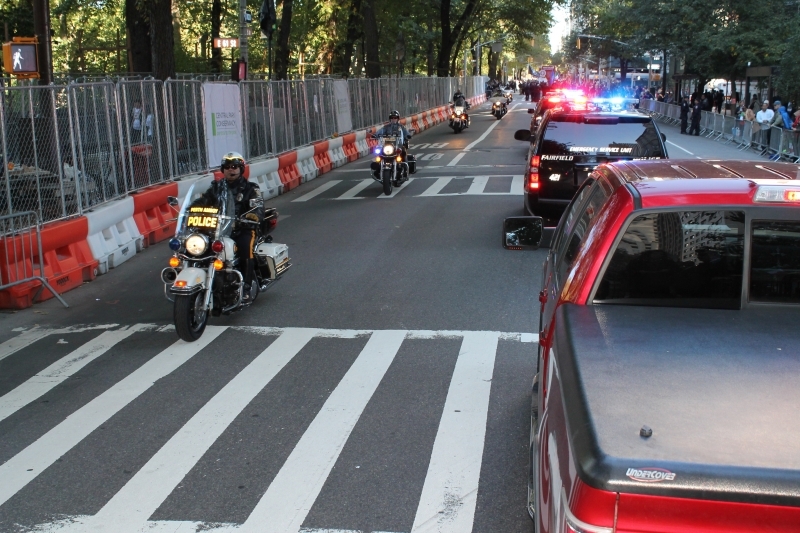 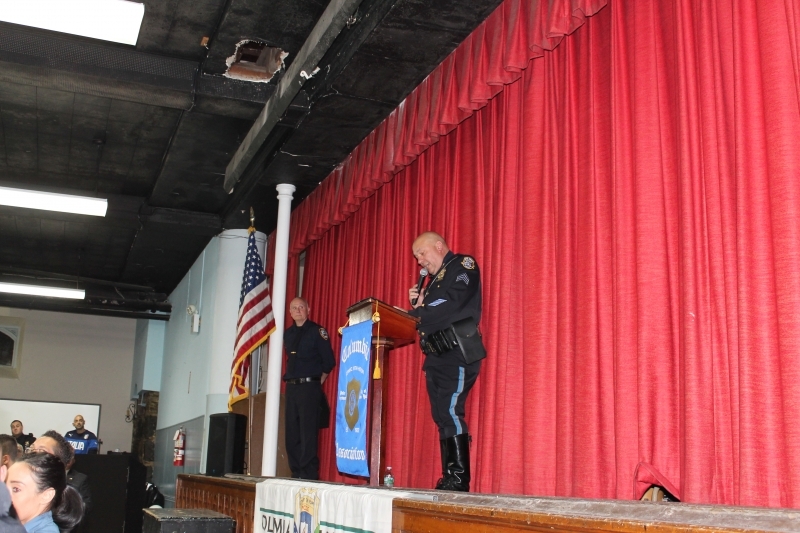 Any department able to bring vehicles or motorcycles please contact us via e mail President@iapsnj.org prior to coming. 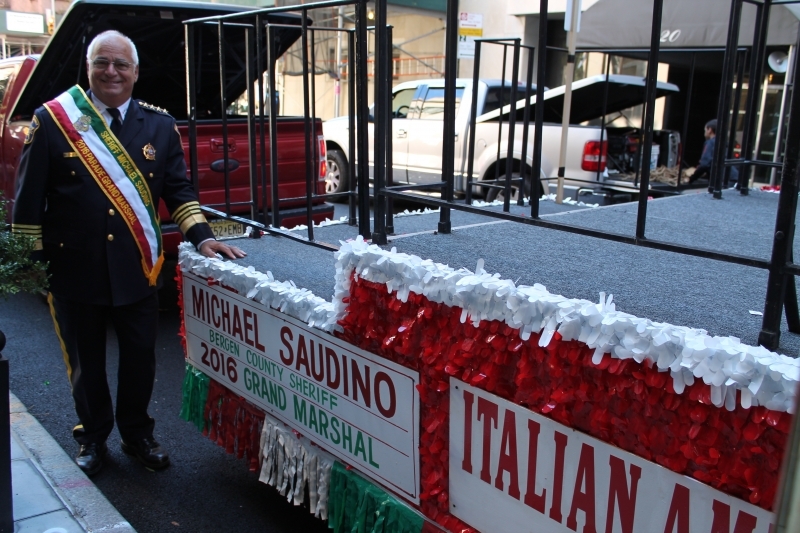 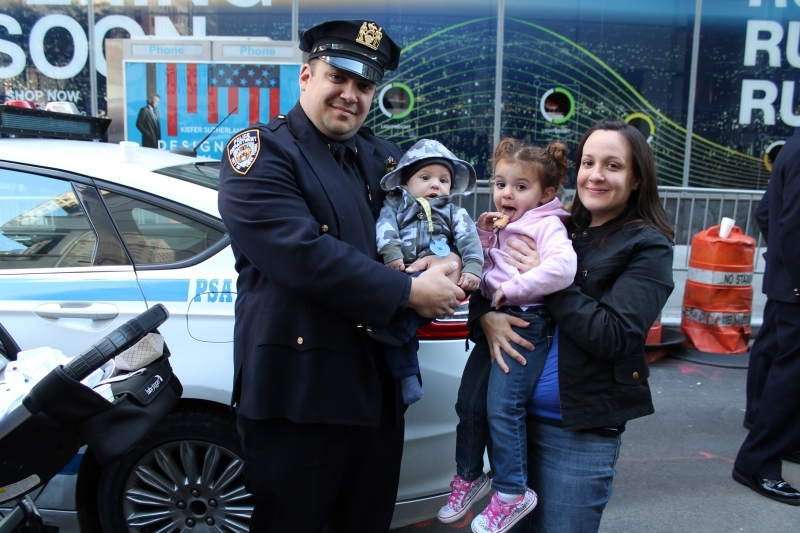 Video Coverage and Photo's from the 2016 Parade. 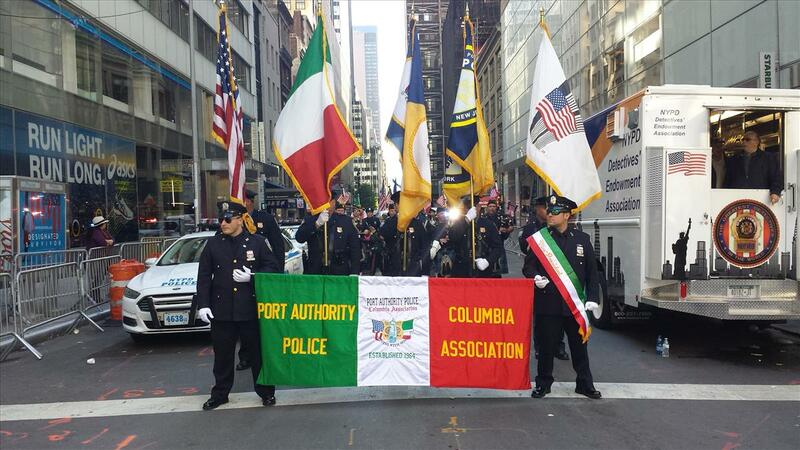 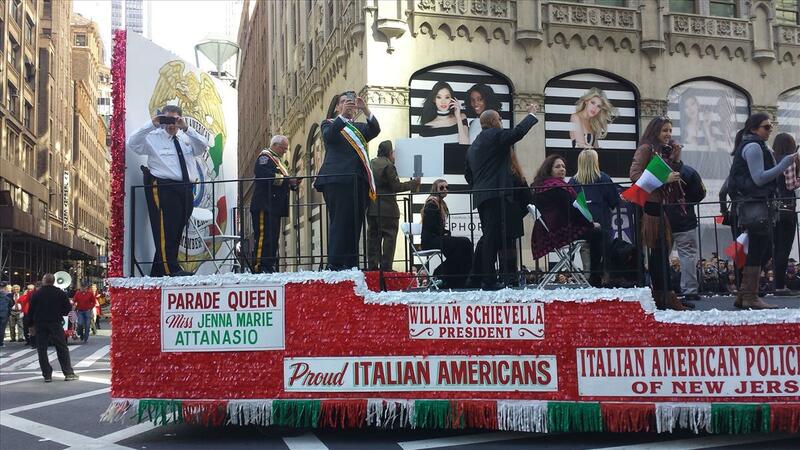 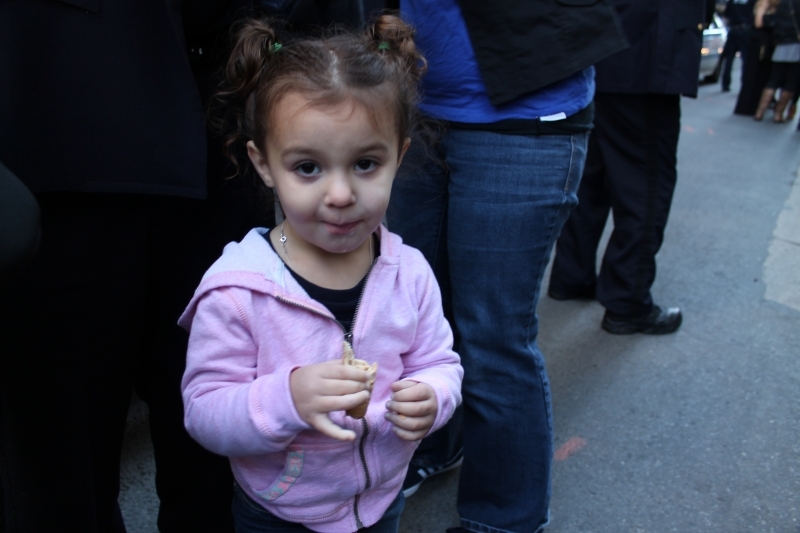 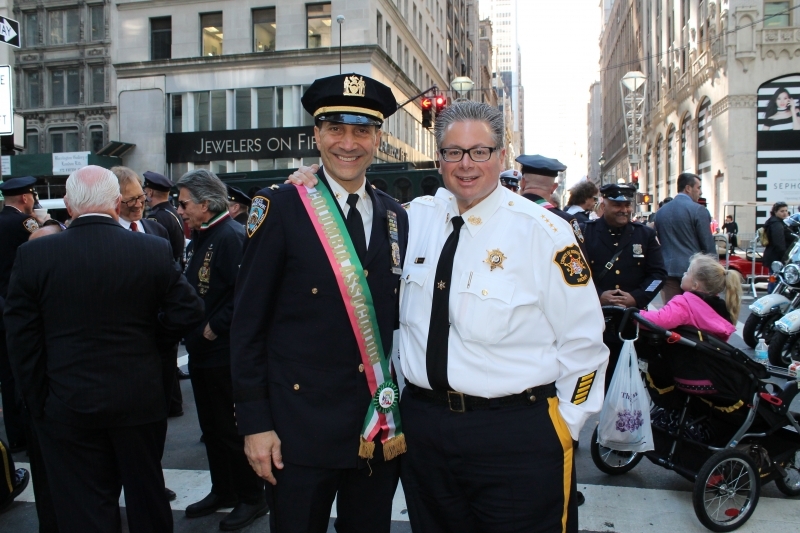 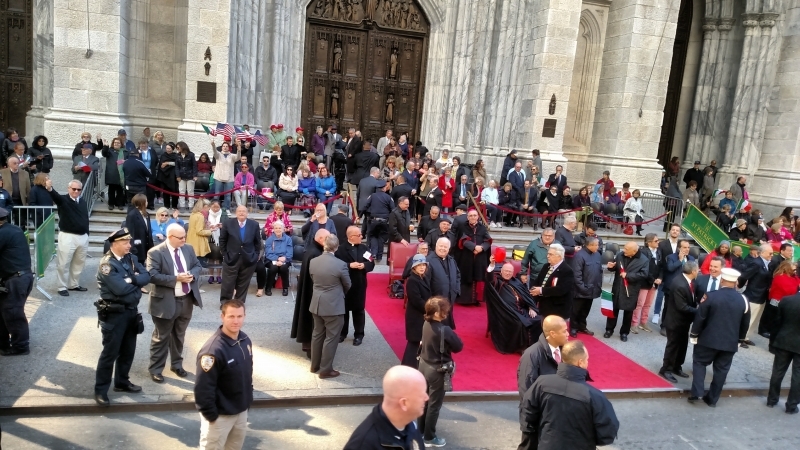 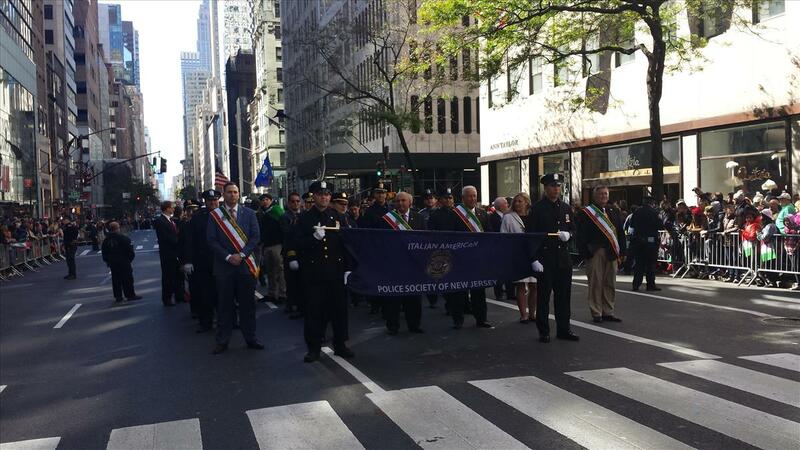 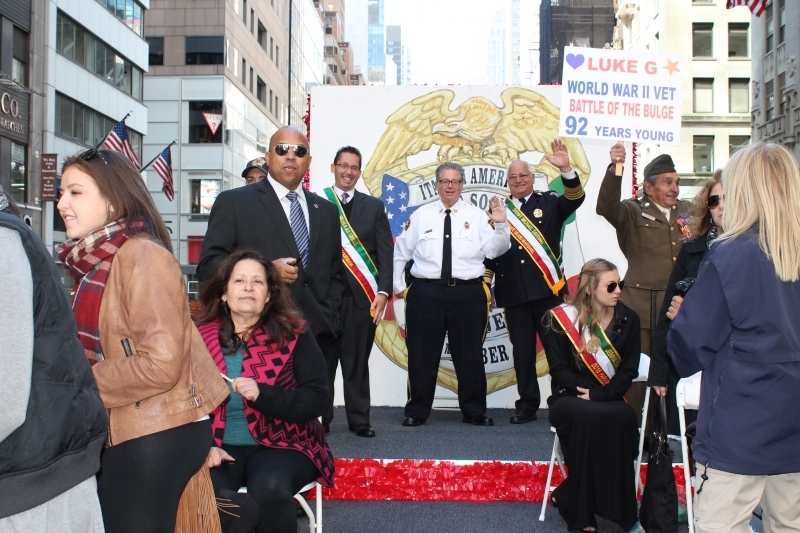 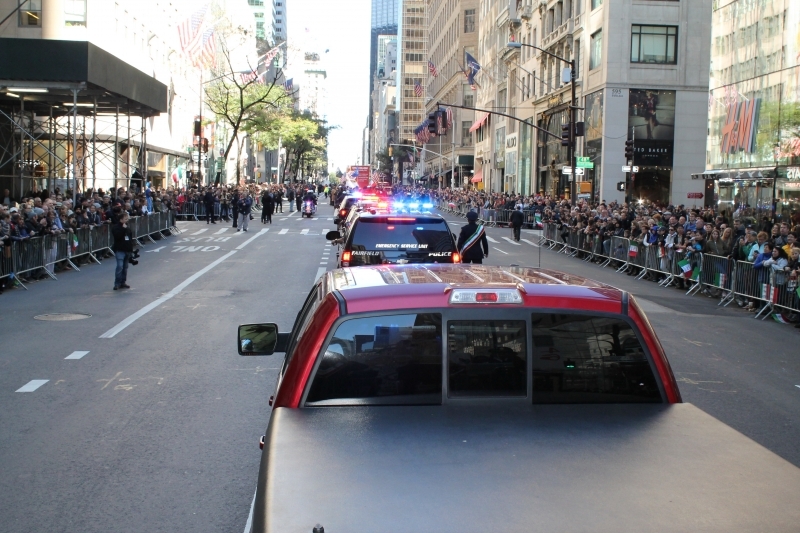 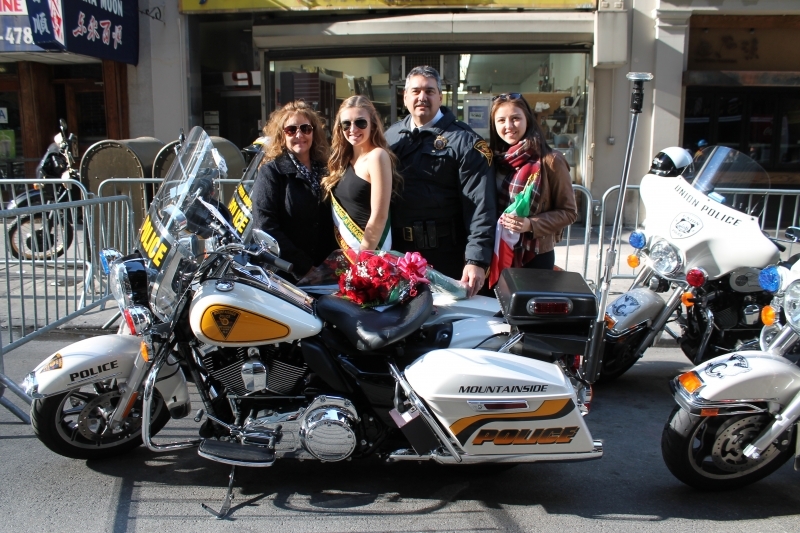 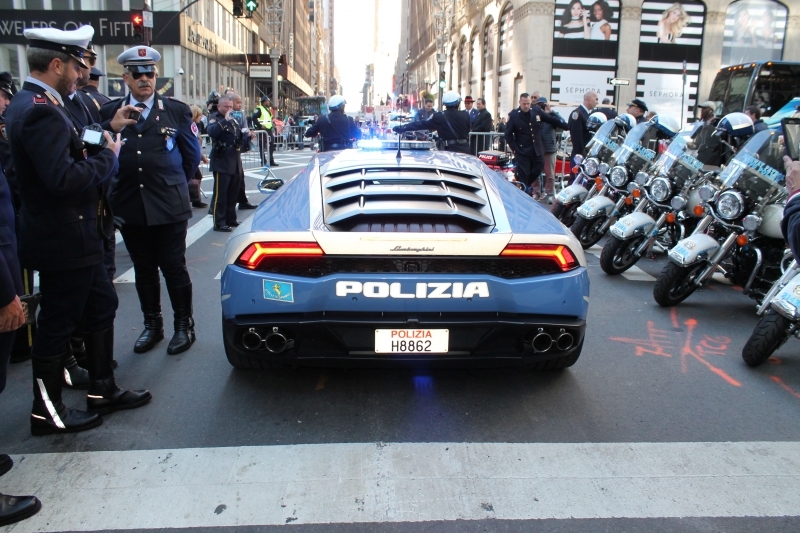 A beautiful day in NYC for the 72nd Annual Columbus Day Parade up 5th Avenue. Hosted by our friend Joe Piscopo & Maria Bartiromo. 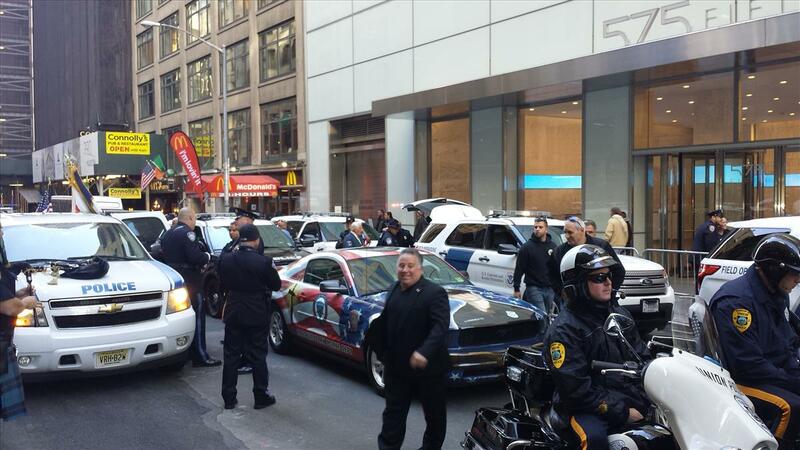 WABC as usual did a fine job. 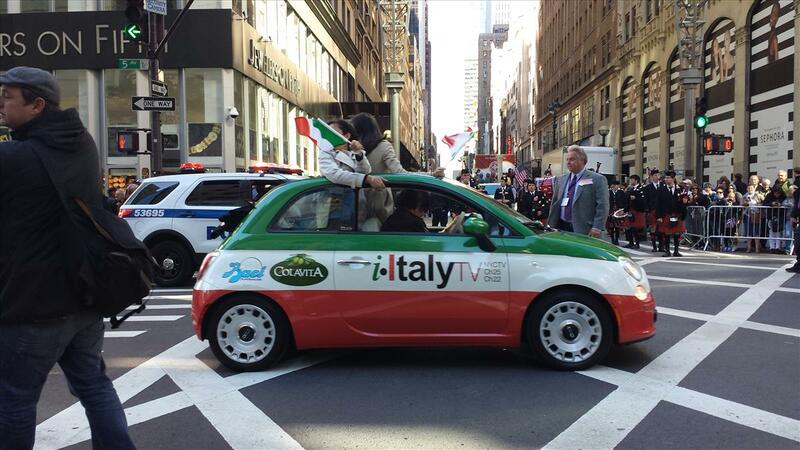 Here is how we looked on TV. 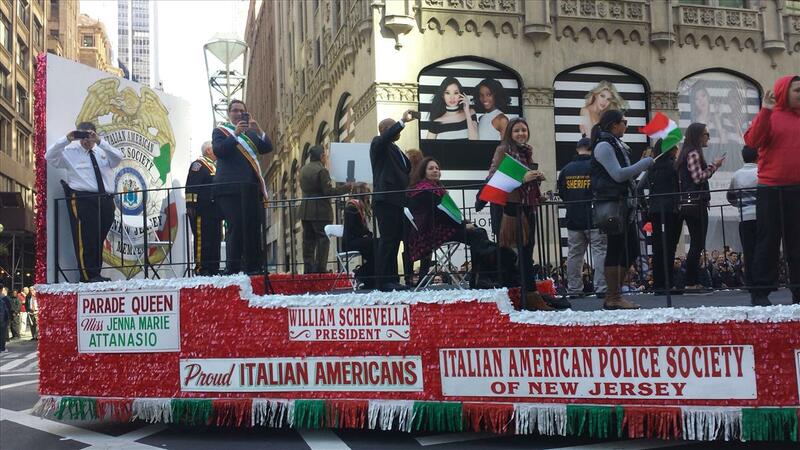 Thanks for the commentary, Joe & Maria.